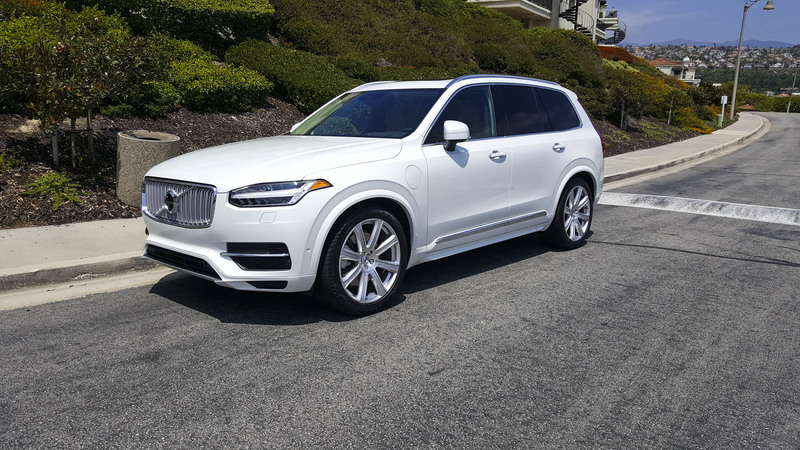 I must admit that I was floored. 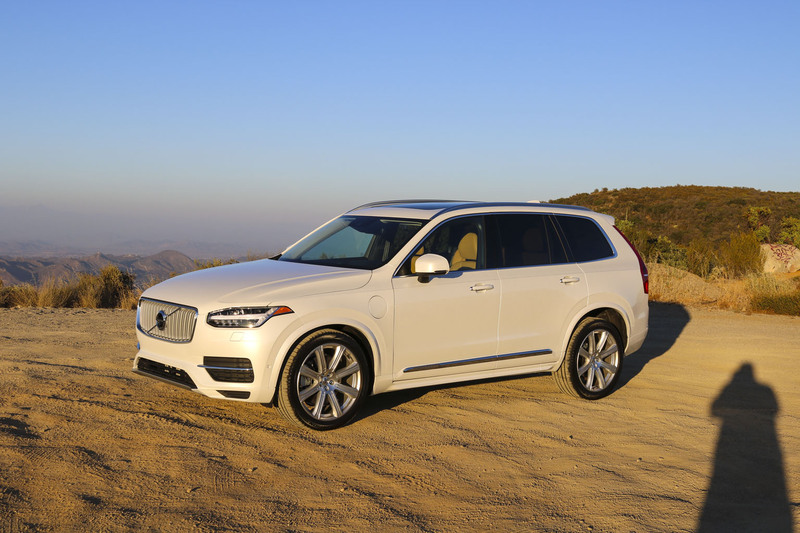 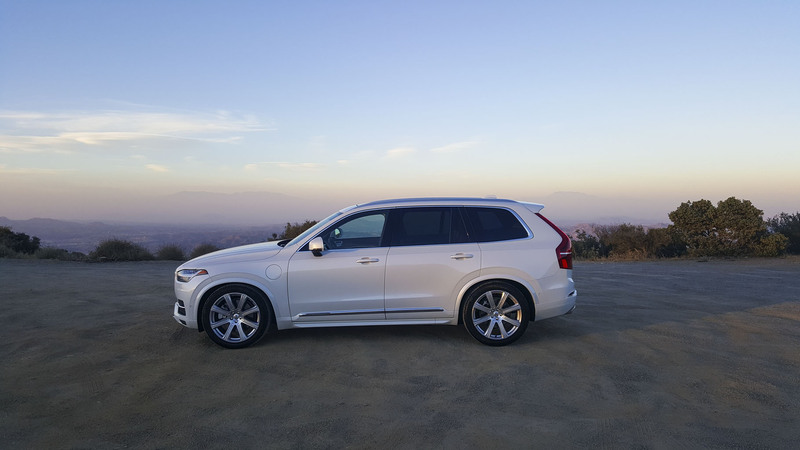 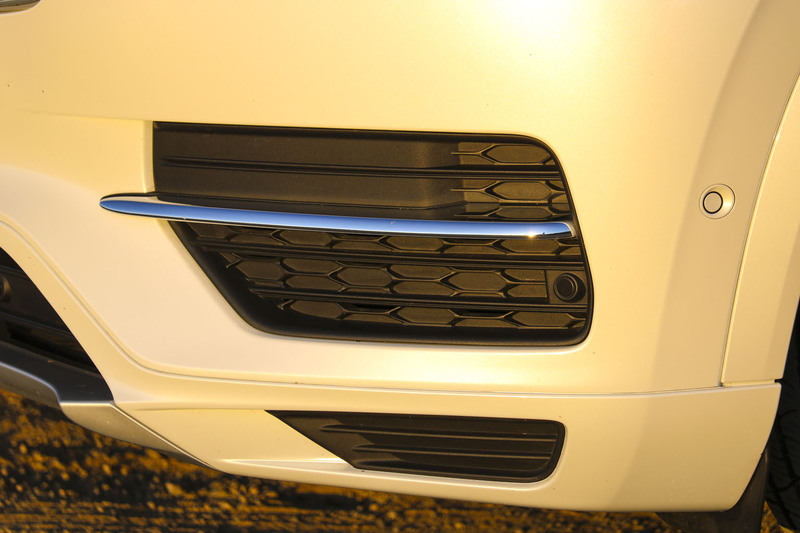 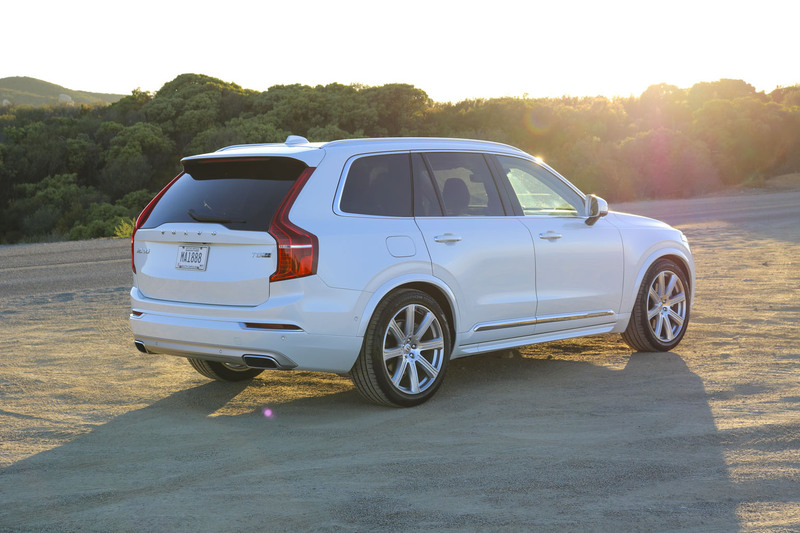 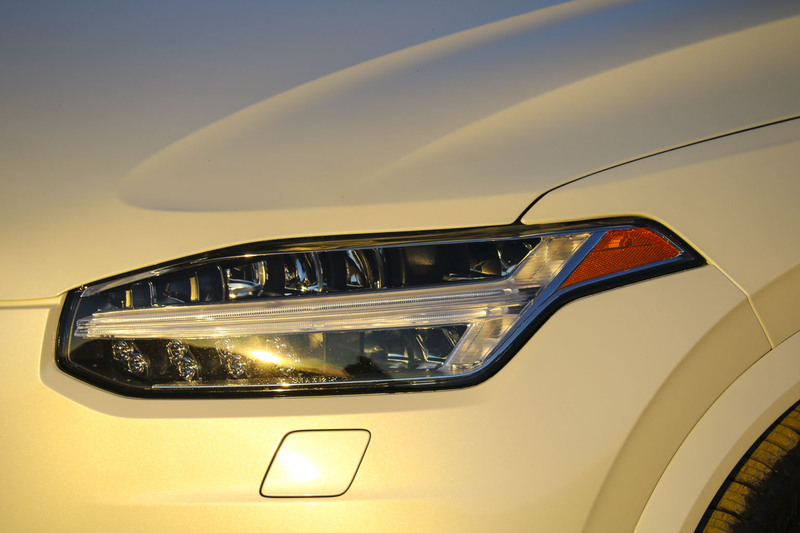 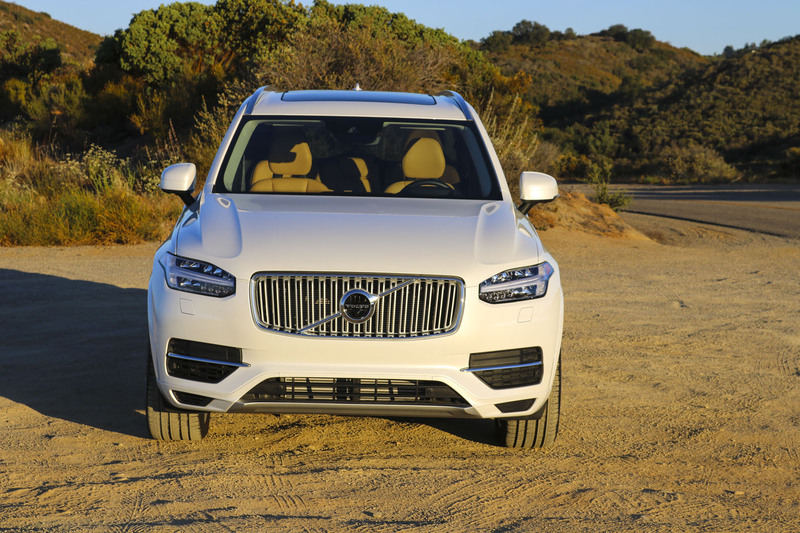 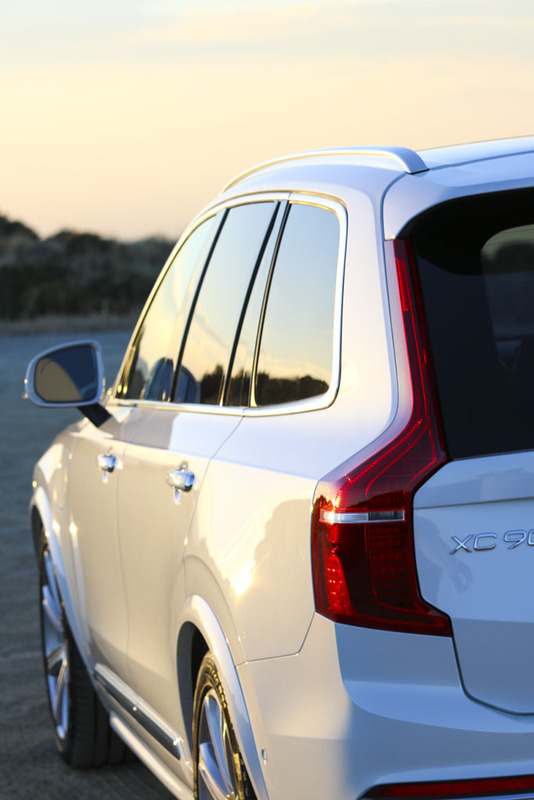 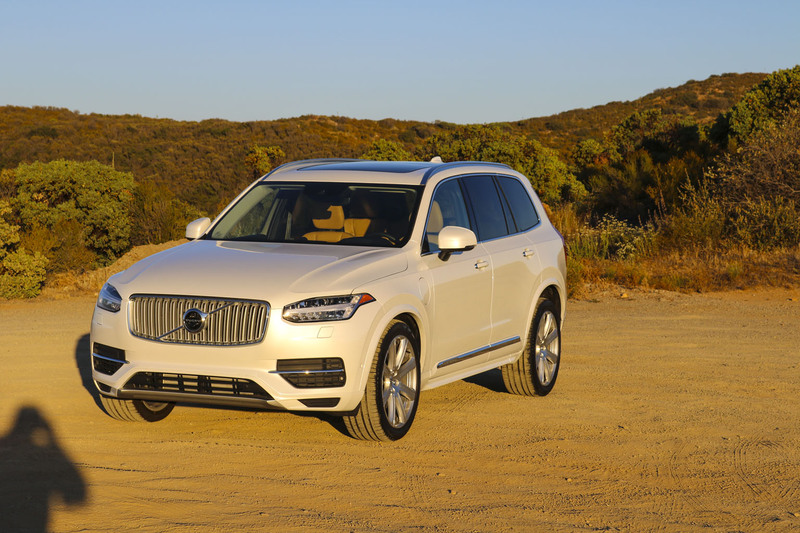 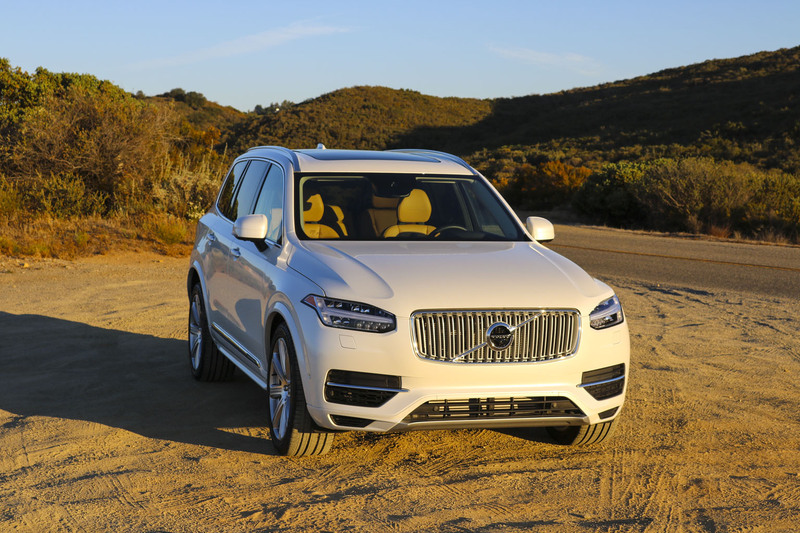 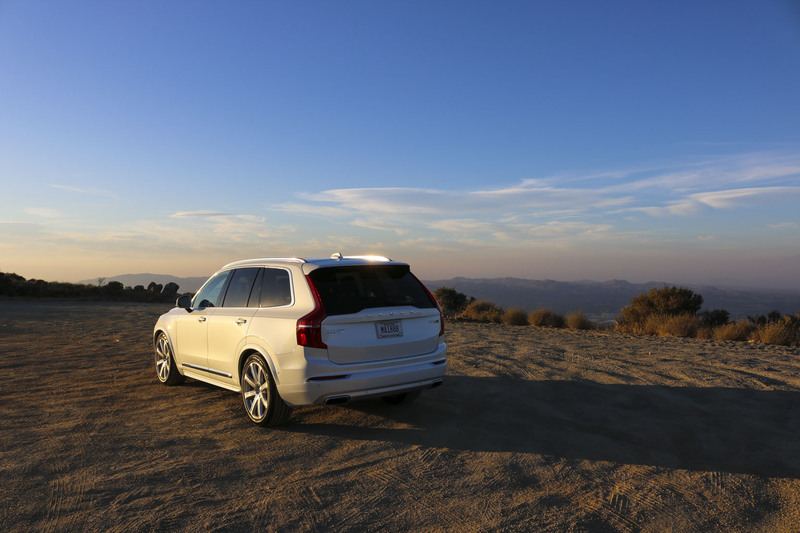 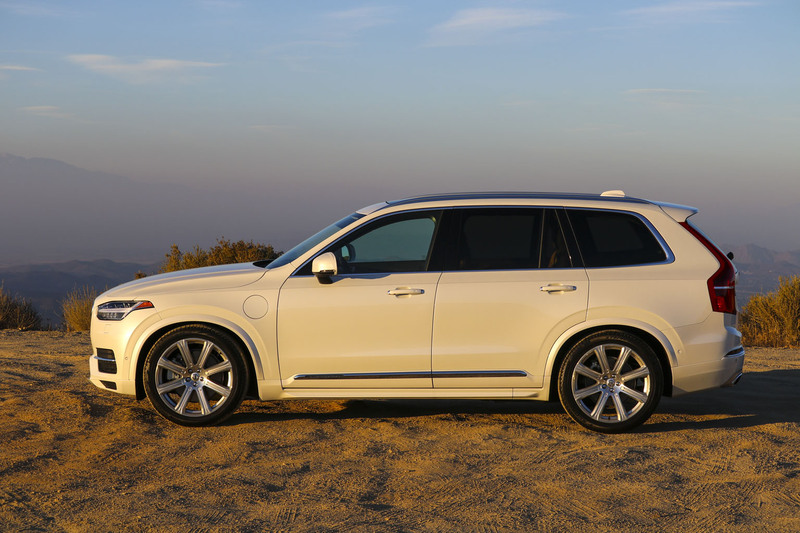 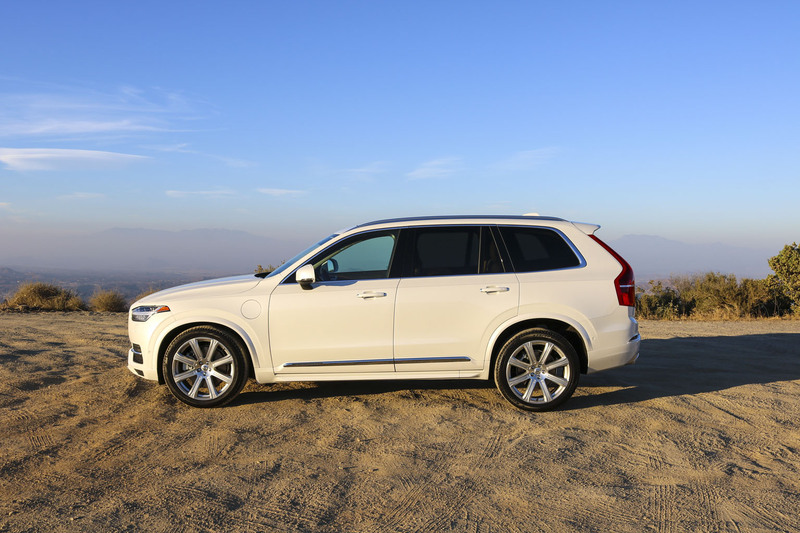 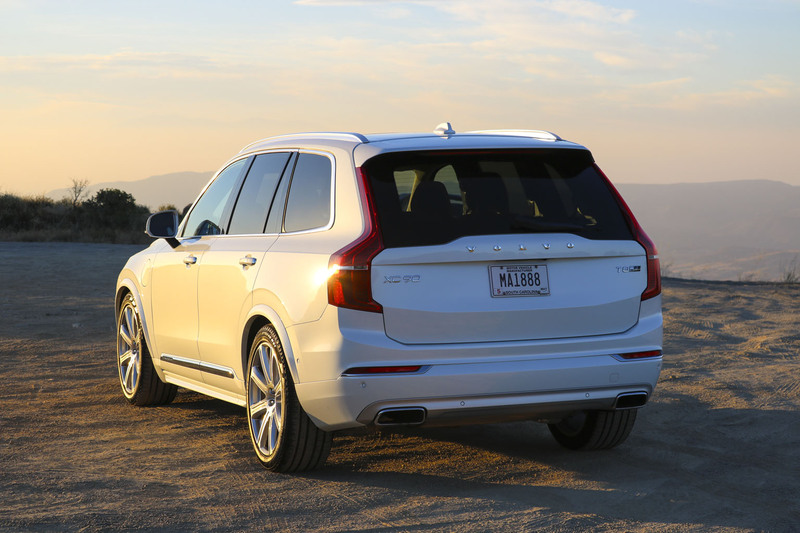 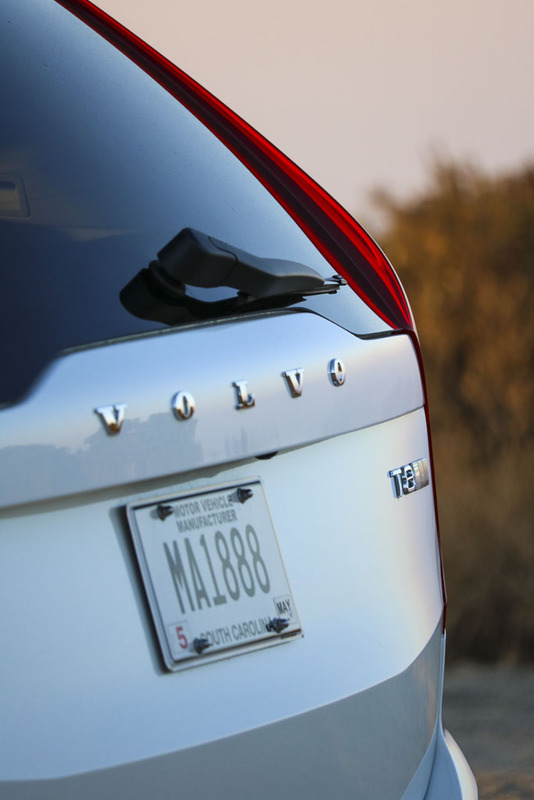 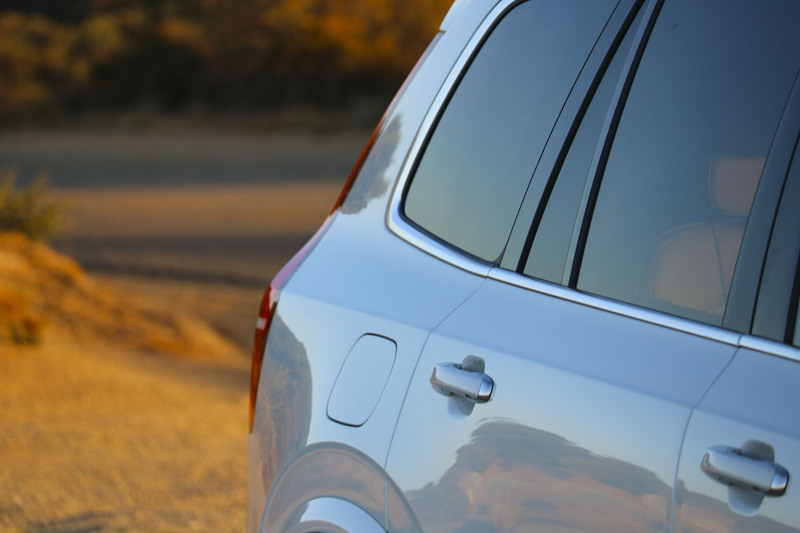 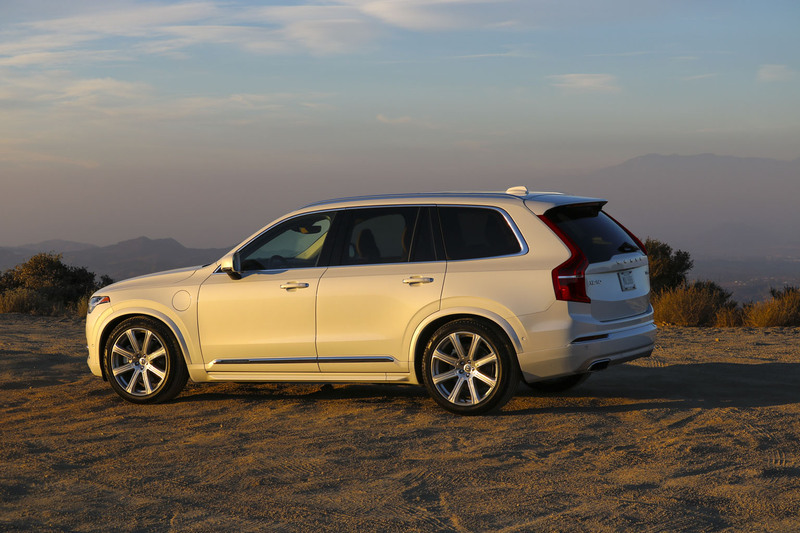 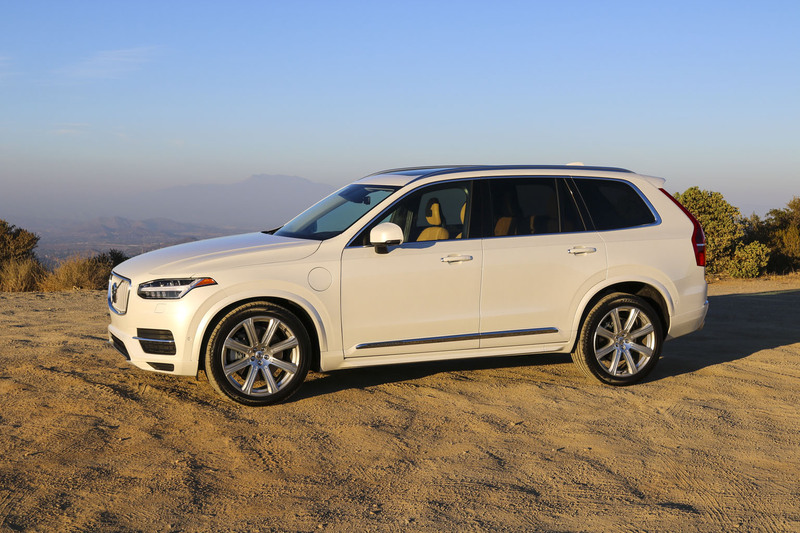 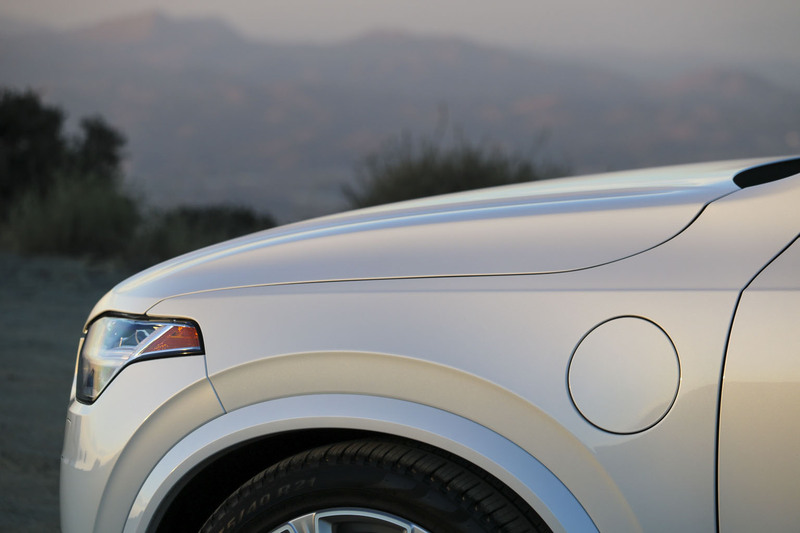 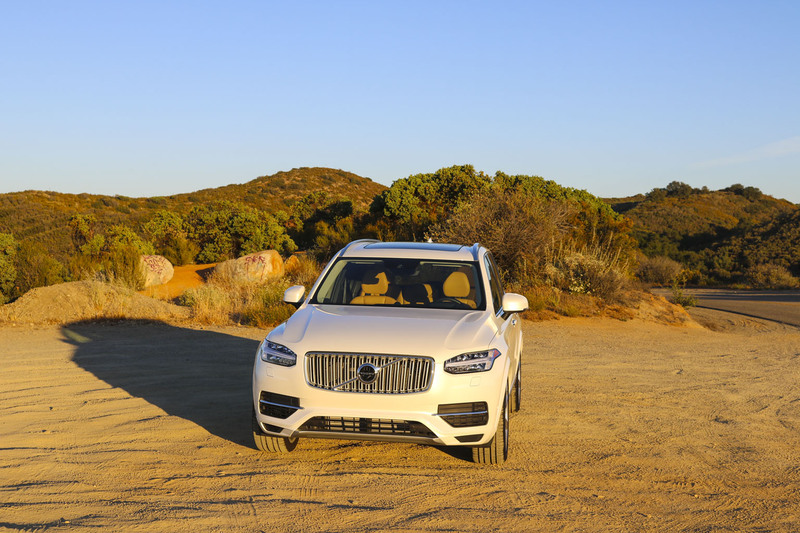 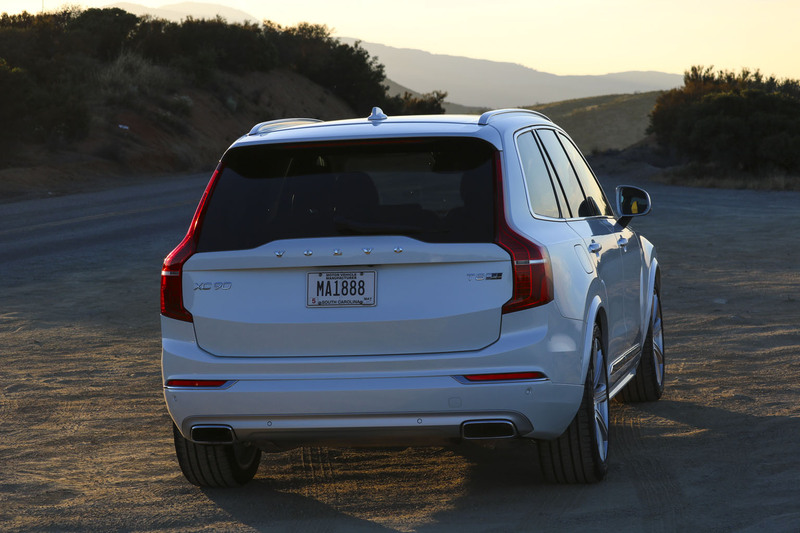 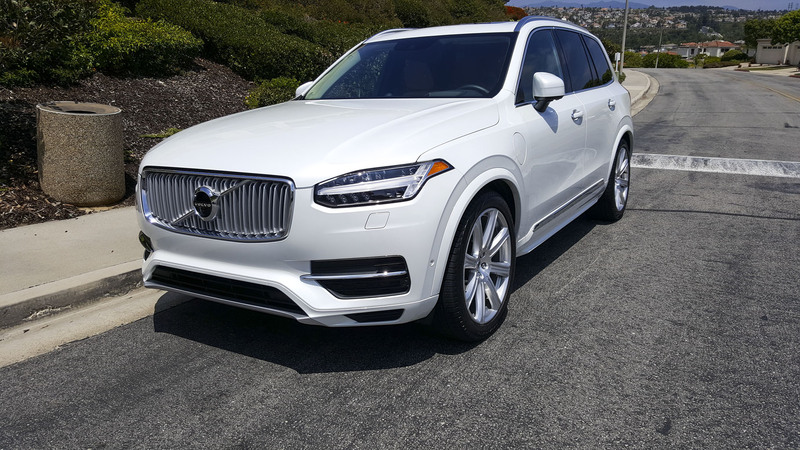 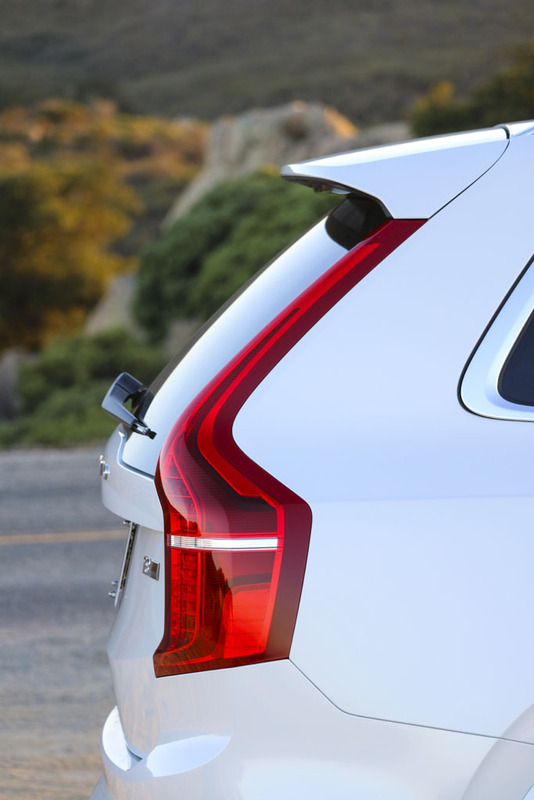 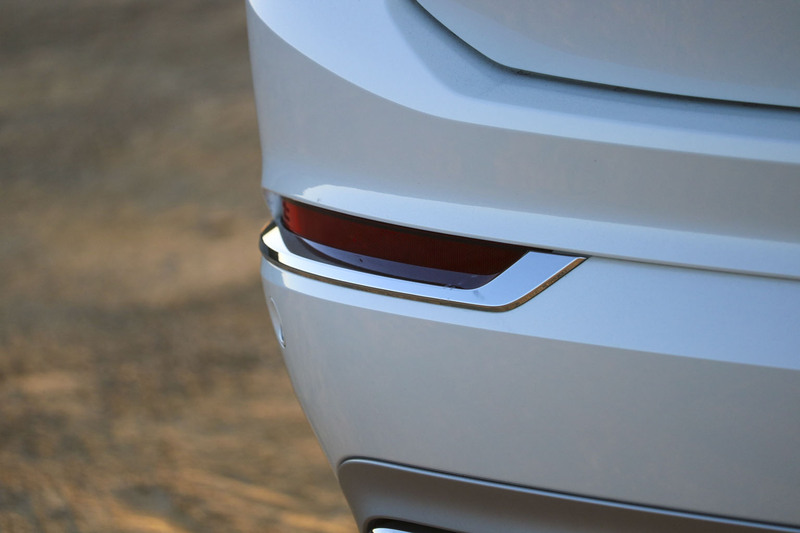 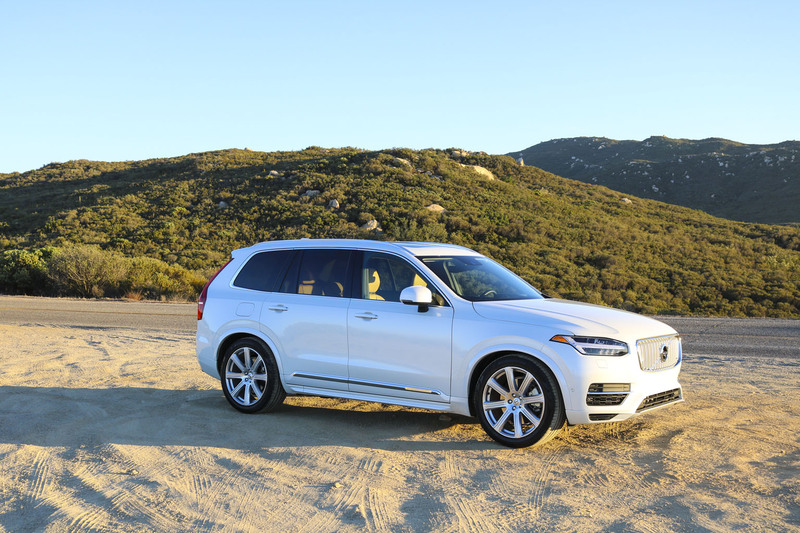 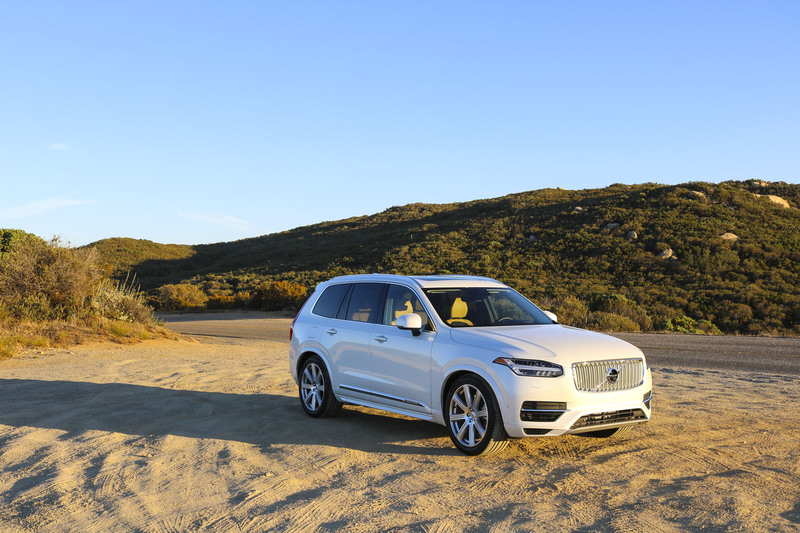 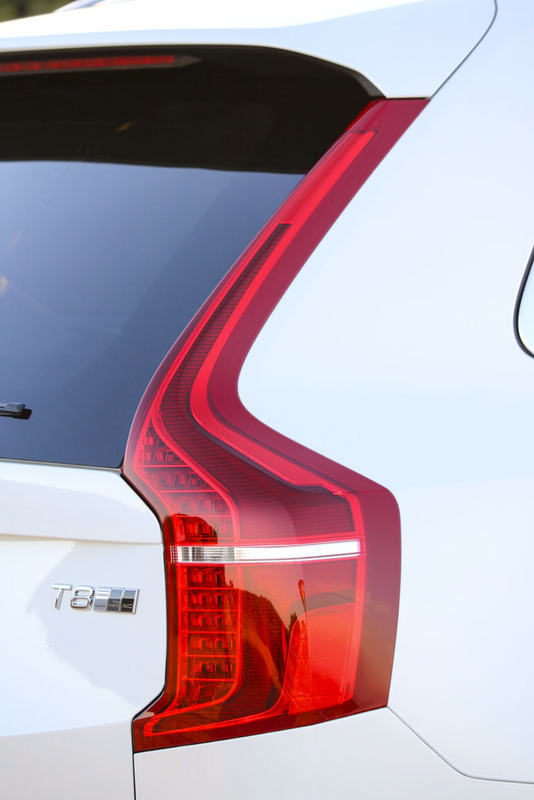 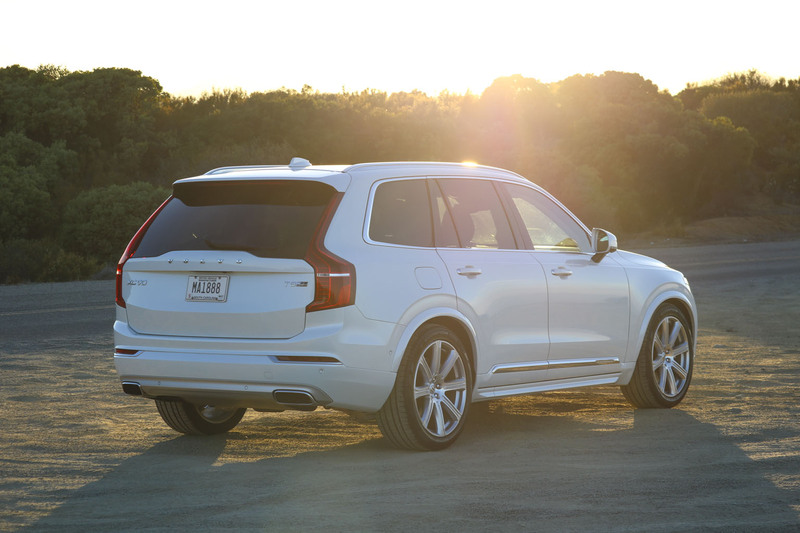 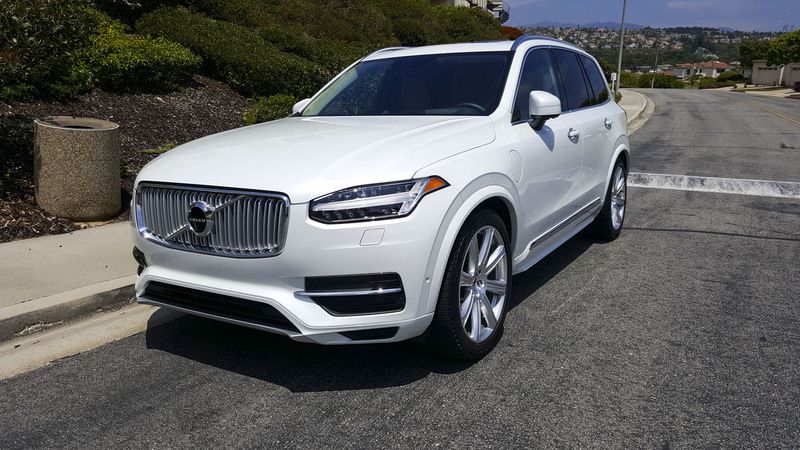 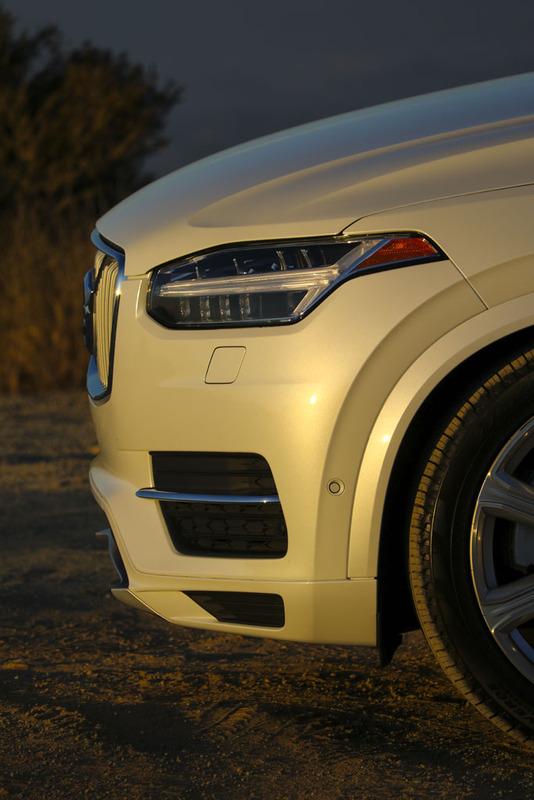 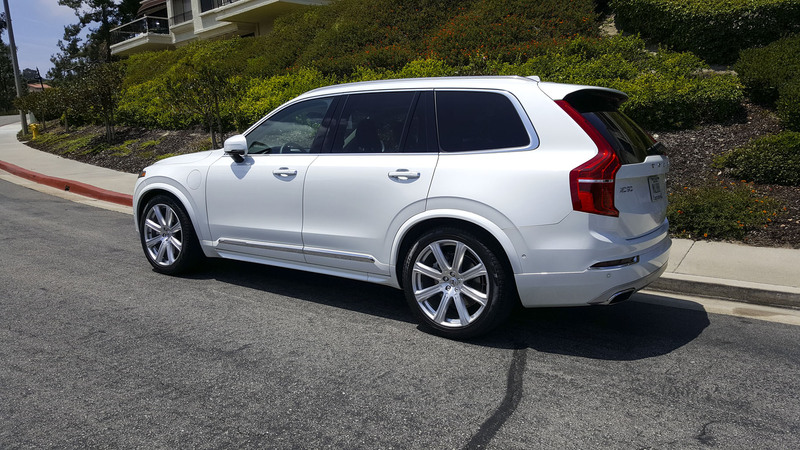 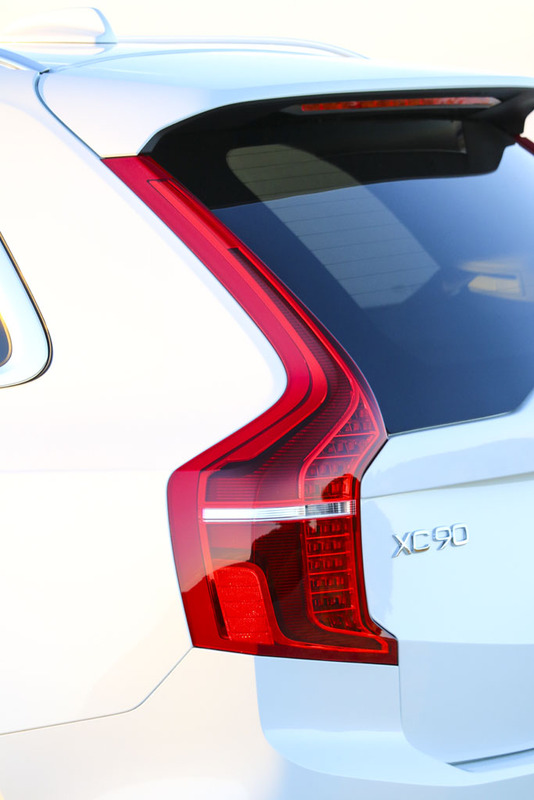 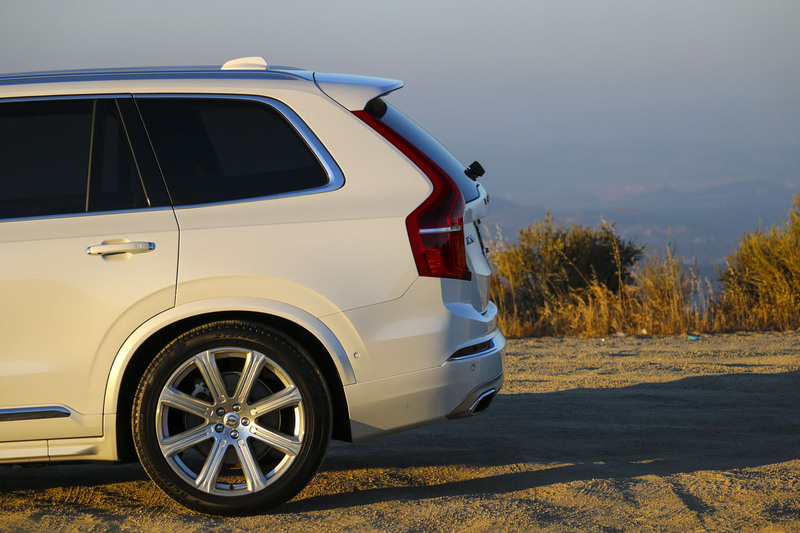 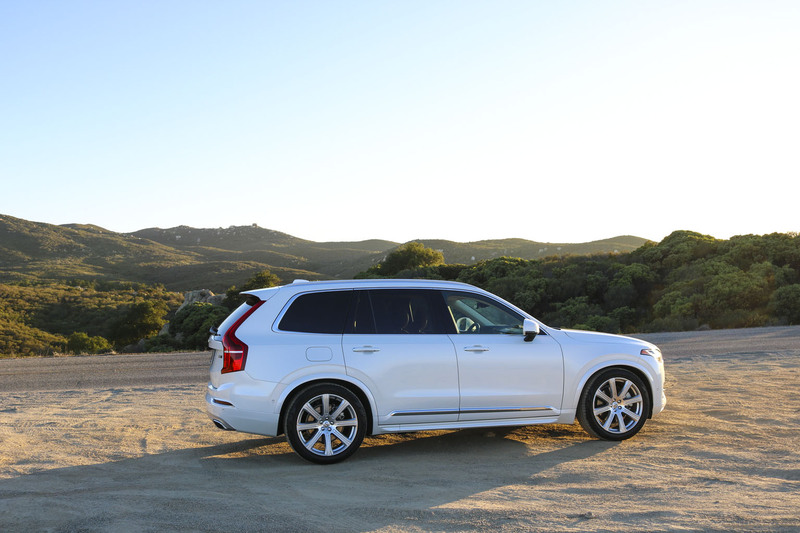 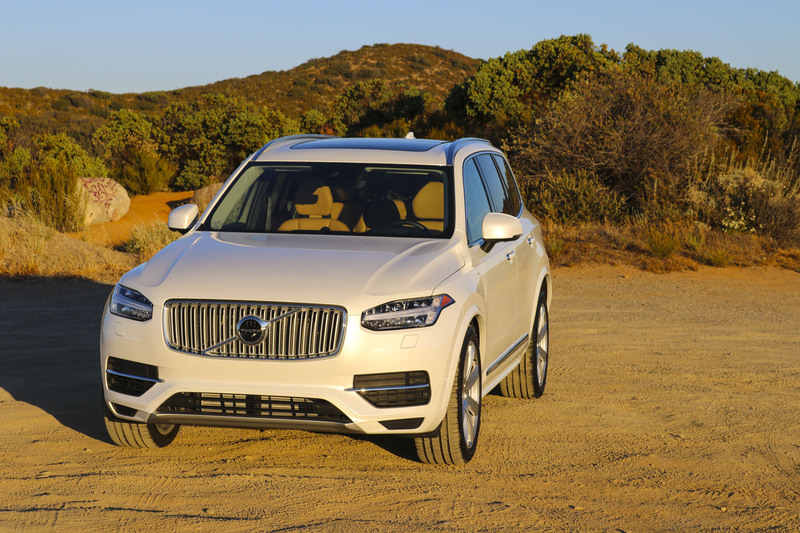 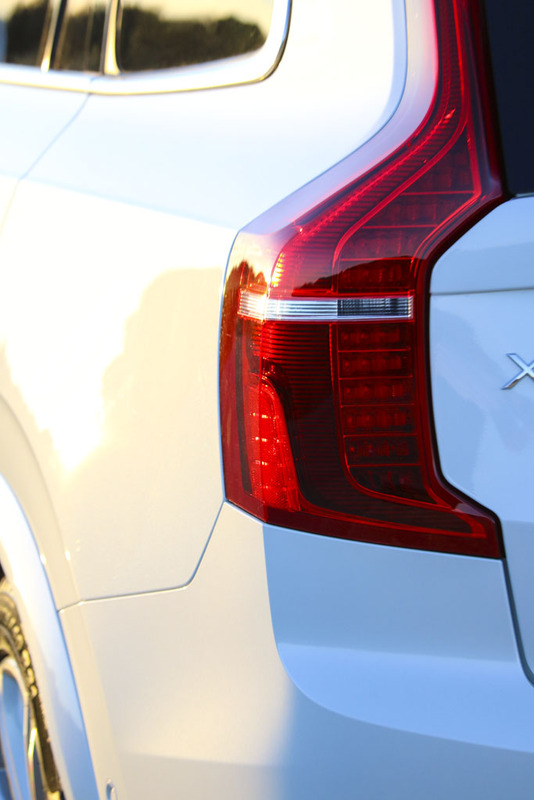 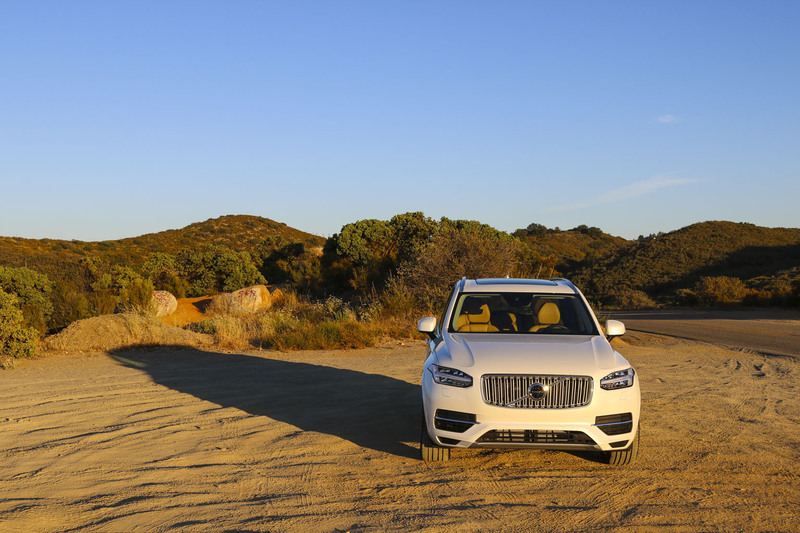 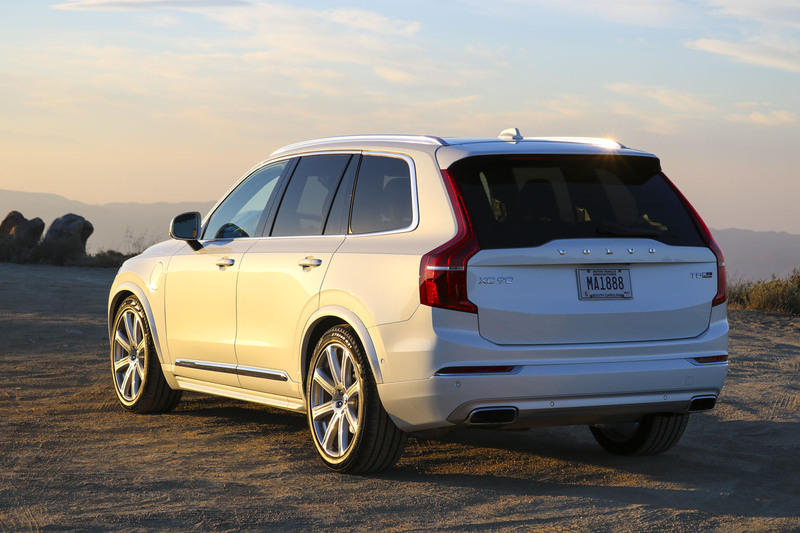 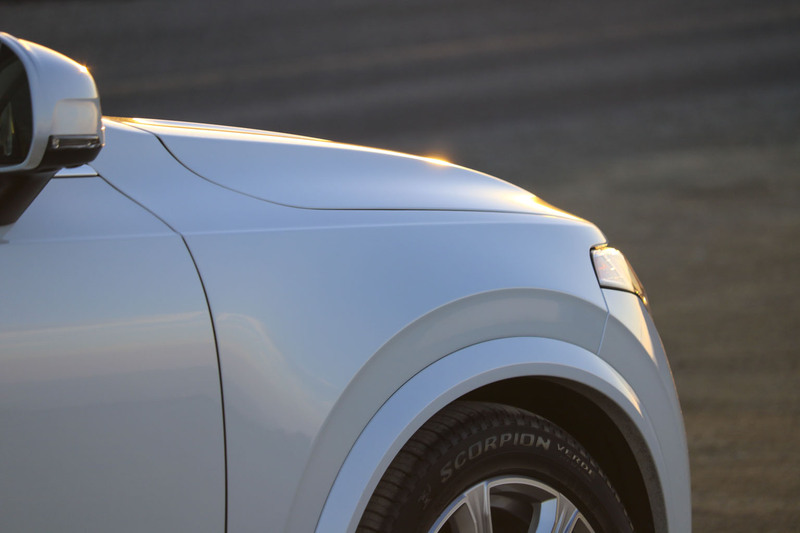 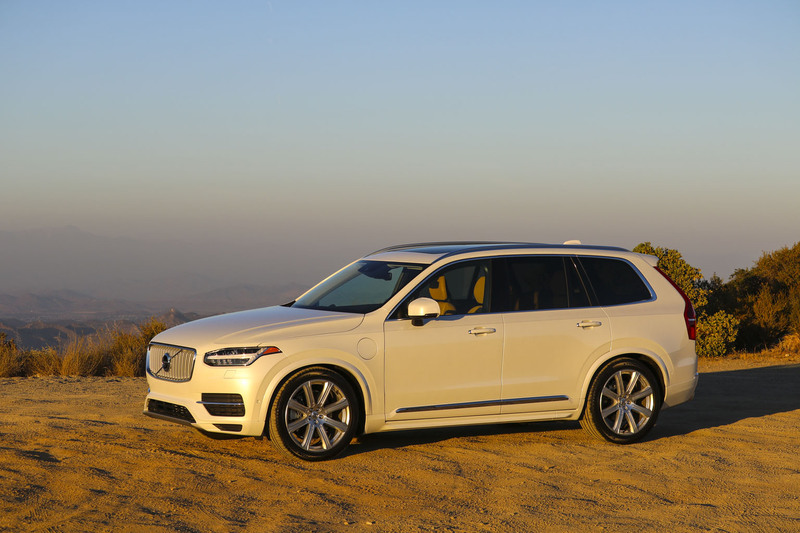 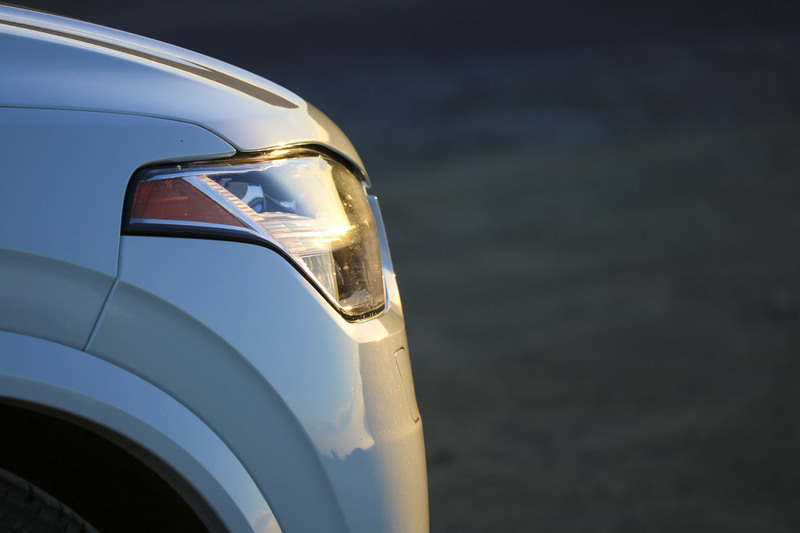 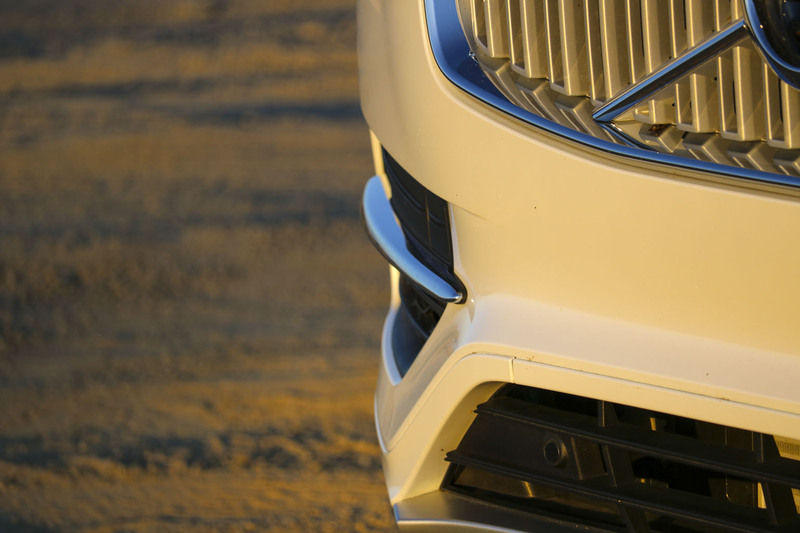 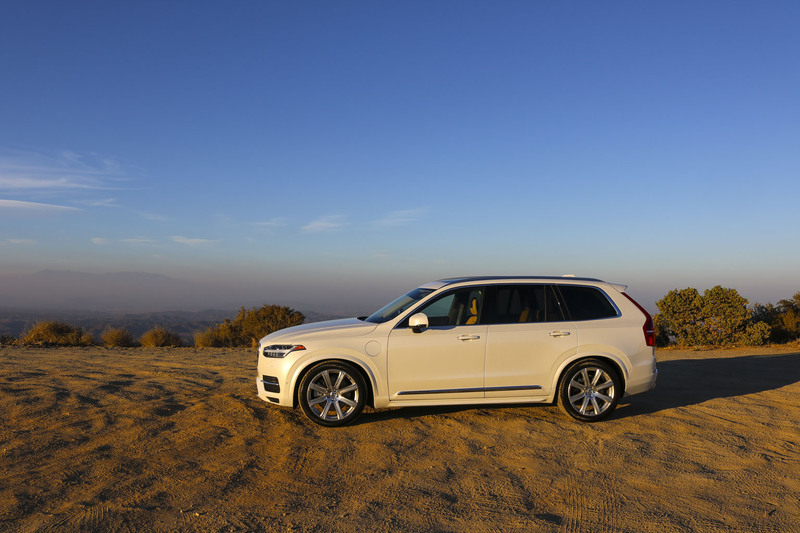 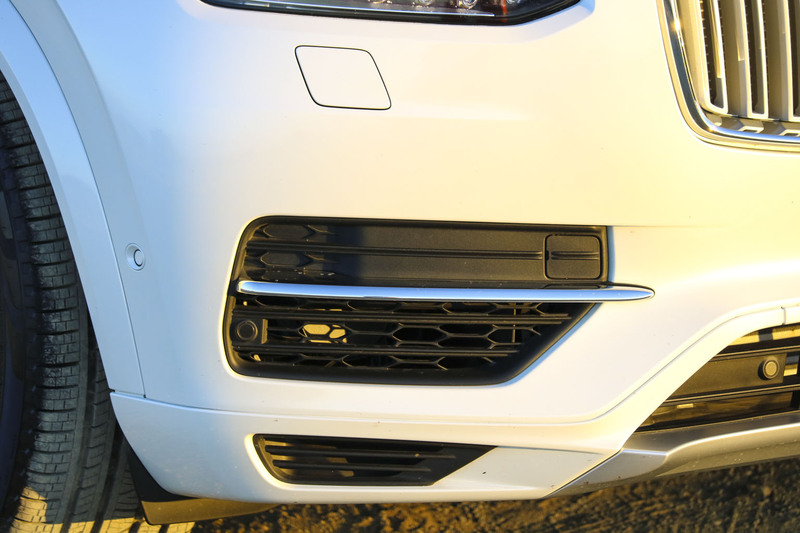 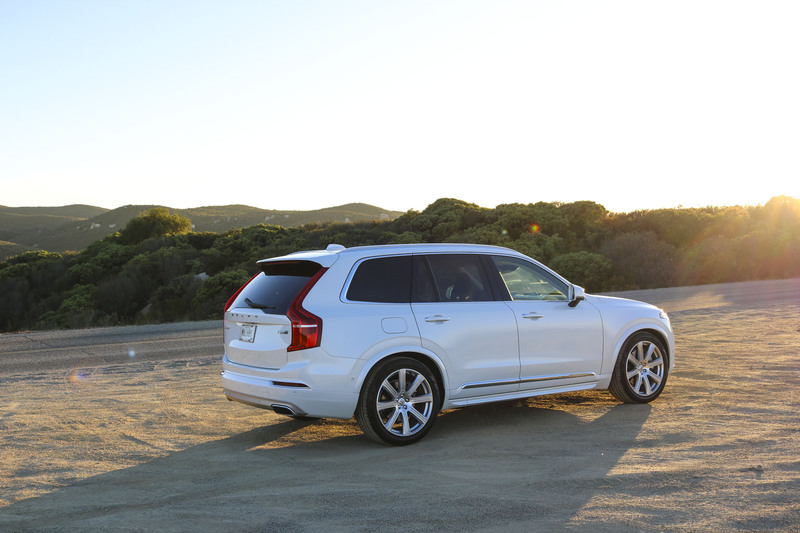 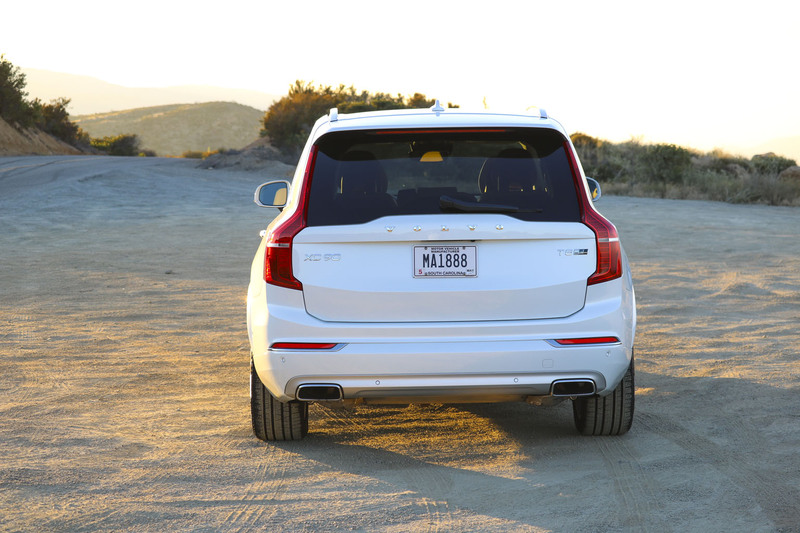 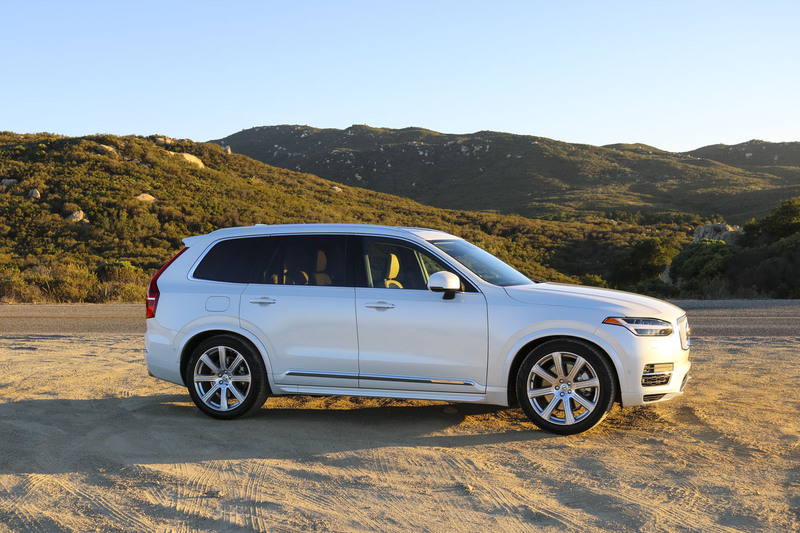 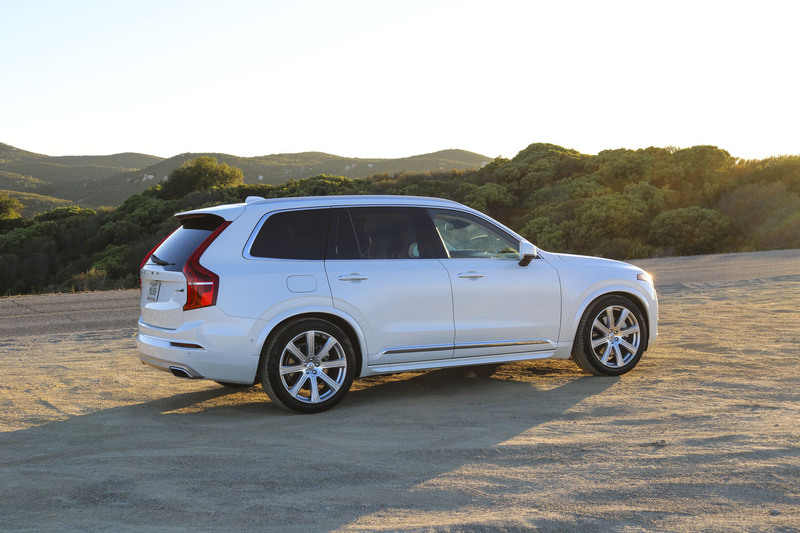 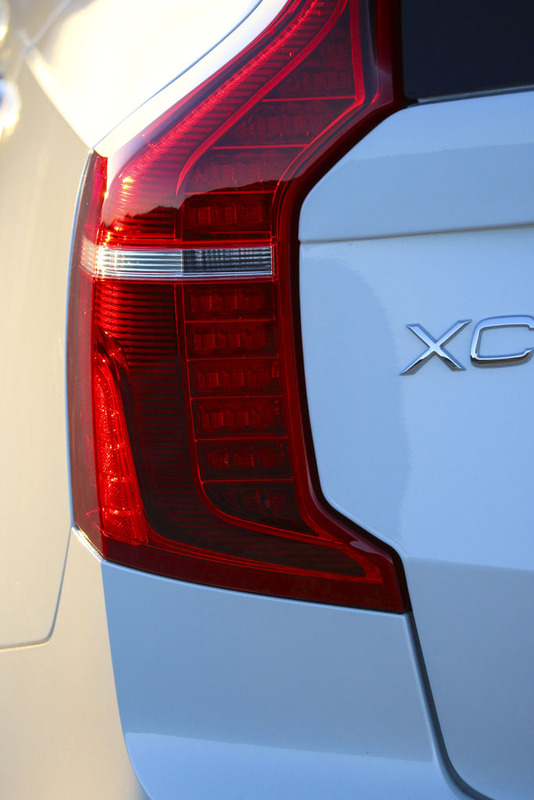 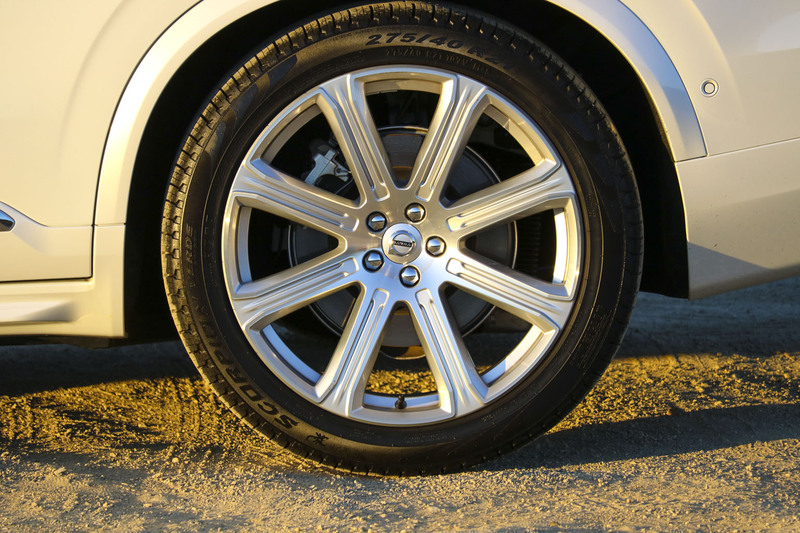 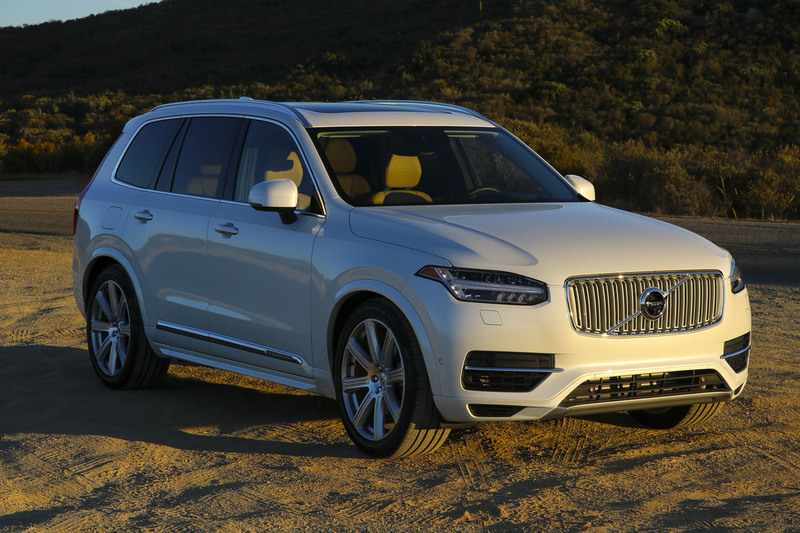 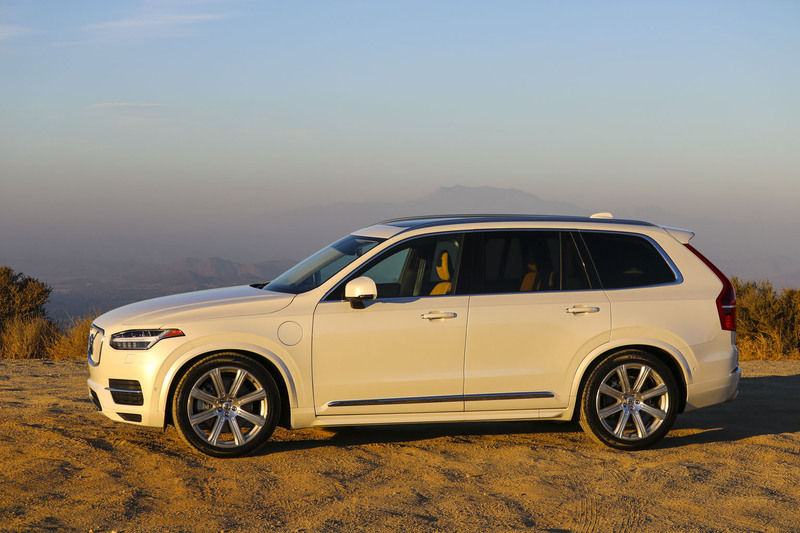 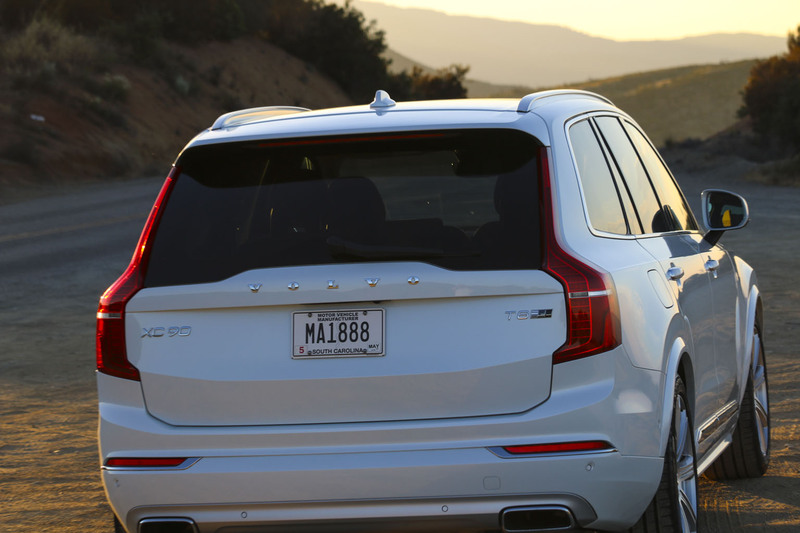 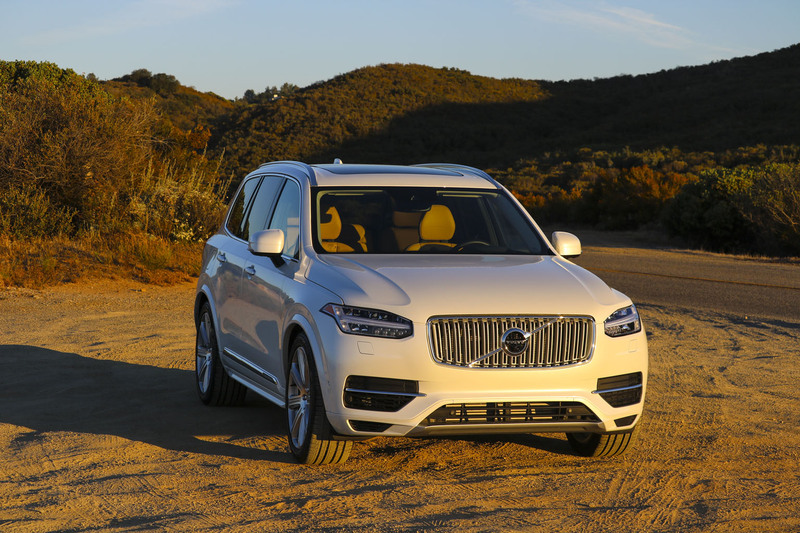 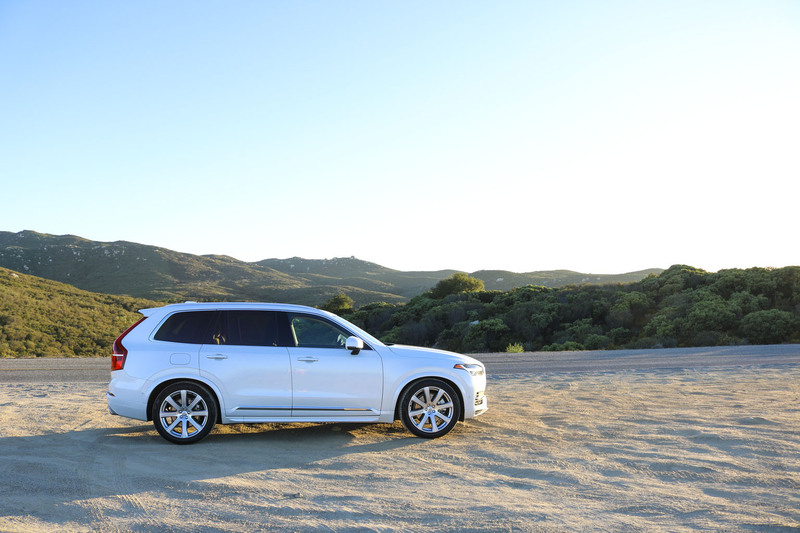 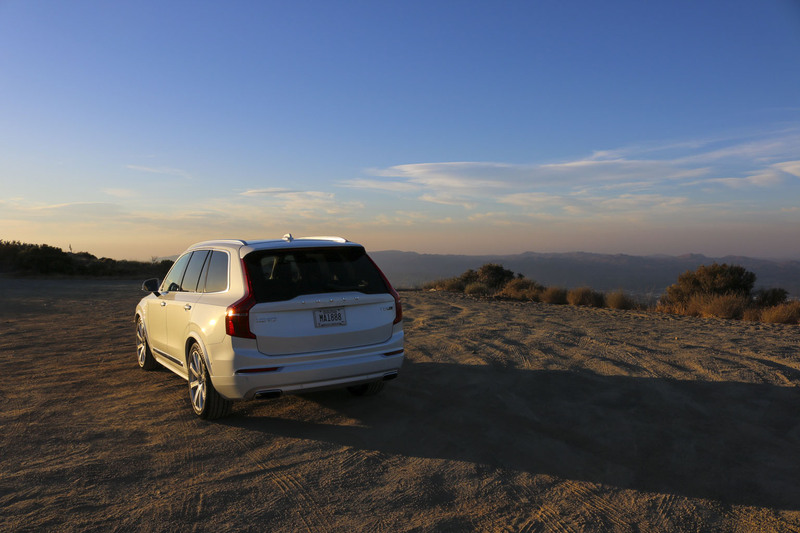 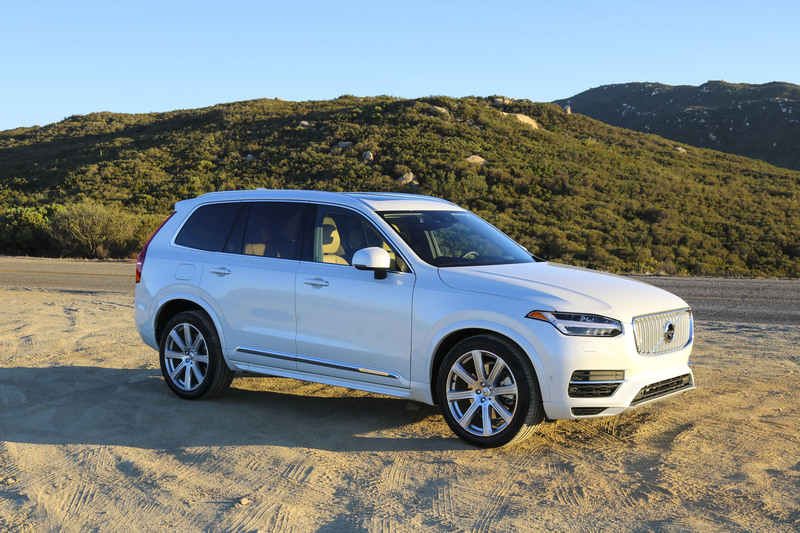 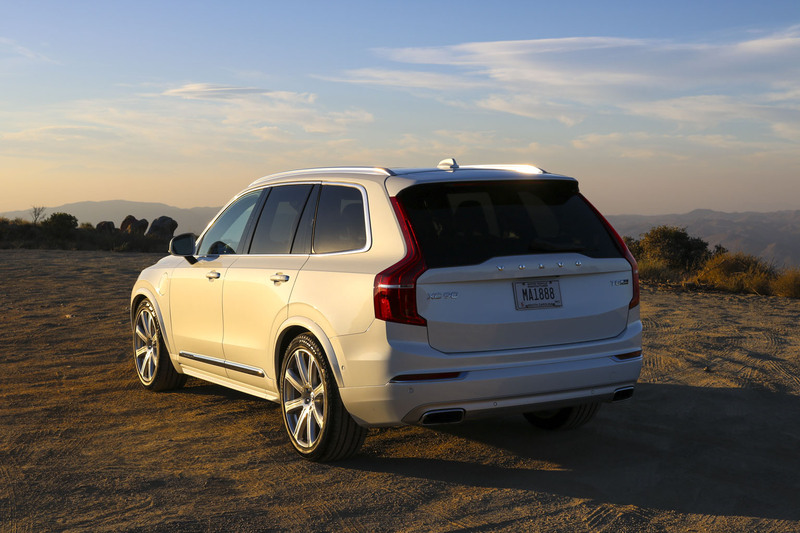 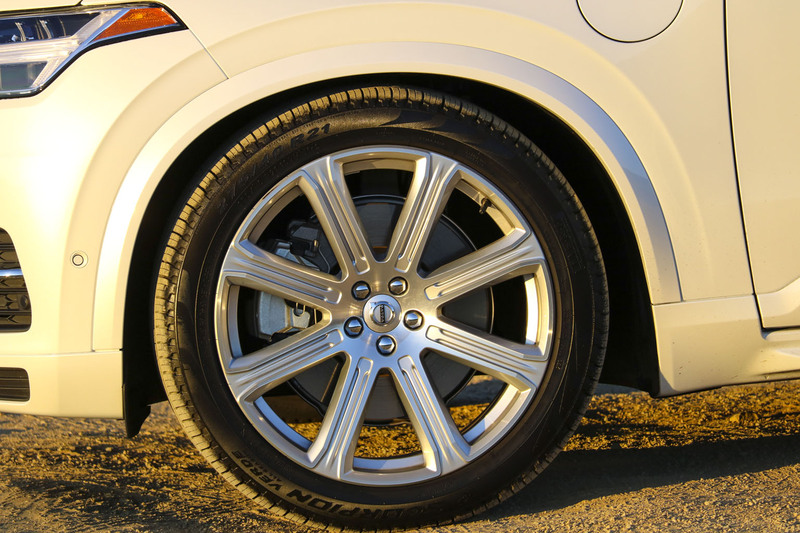 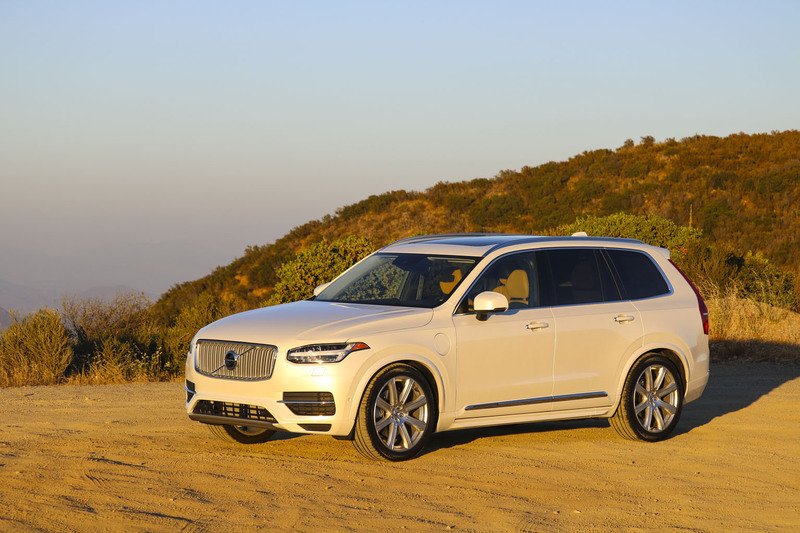 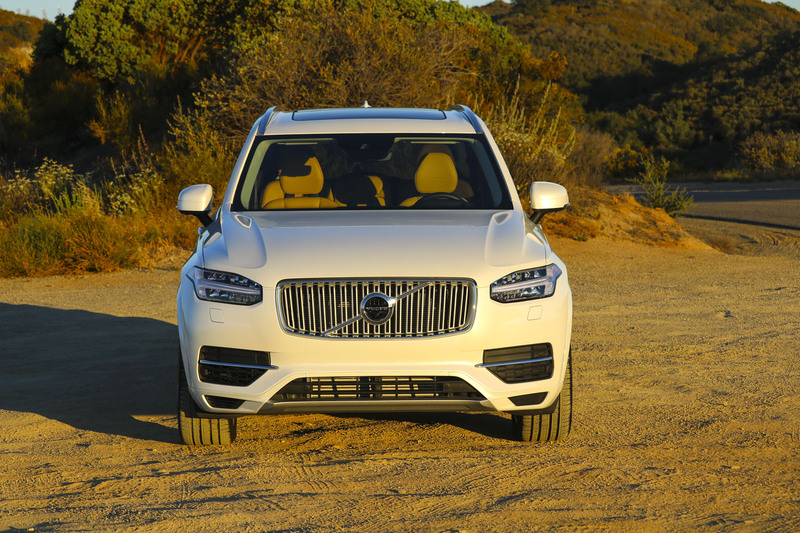 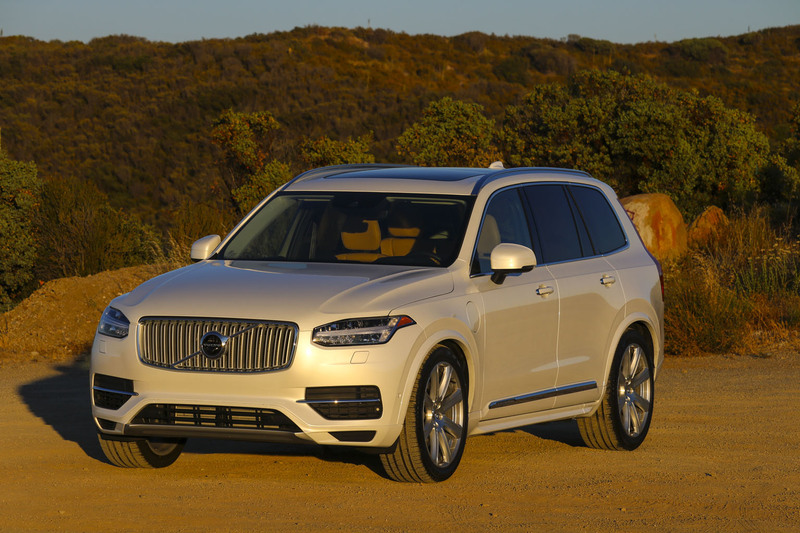 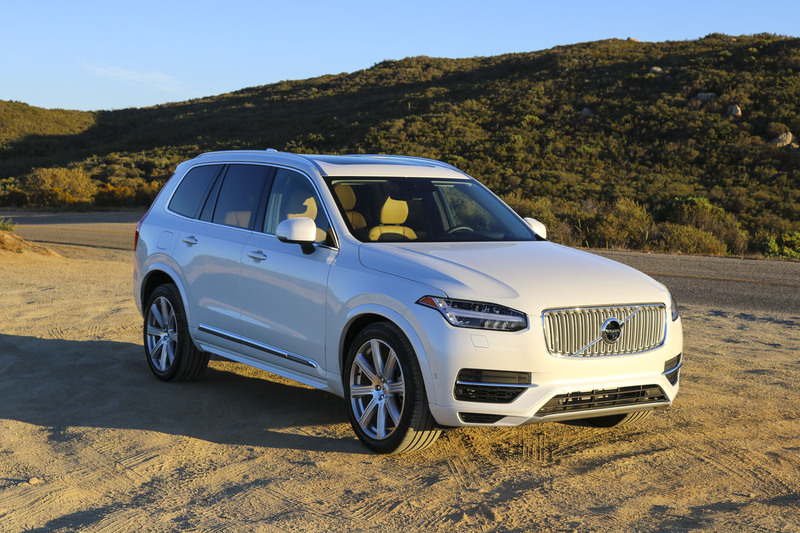 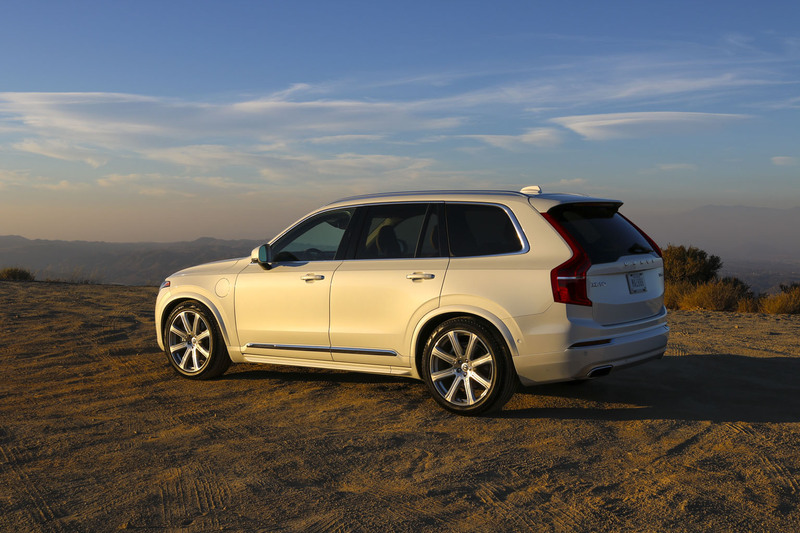 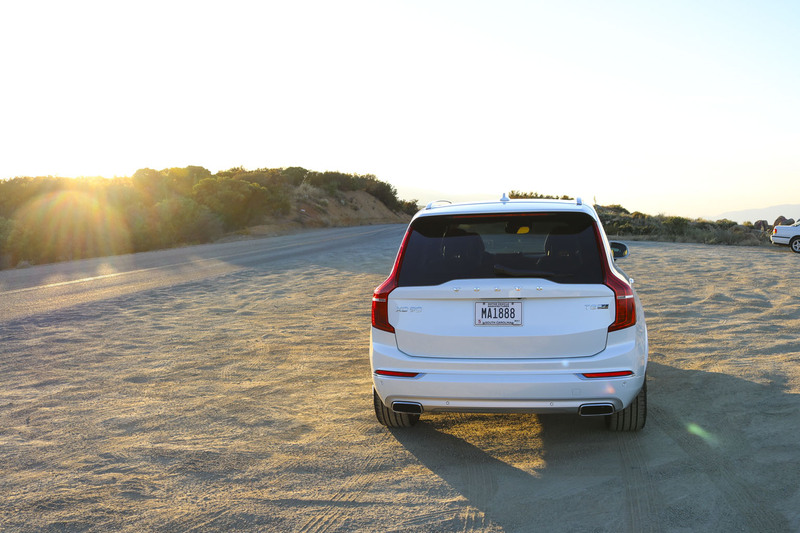 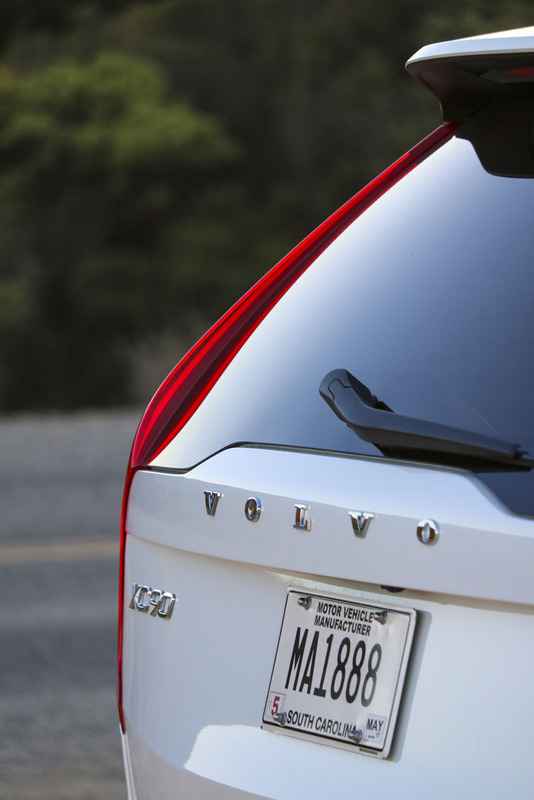 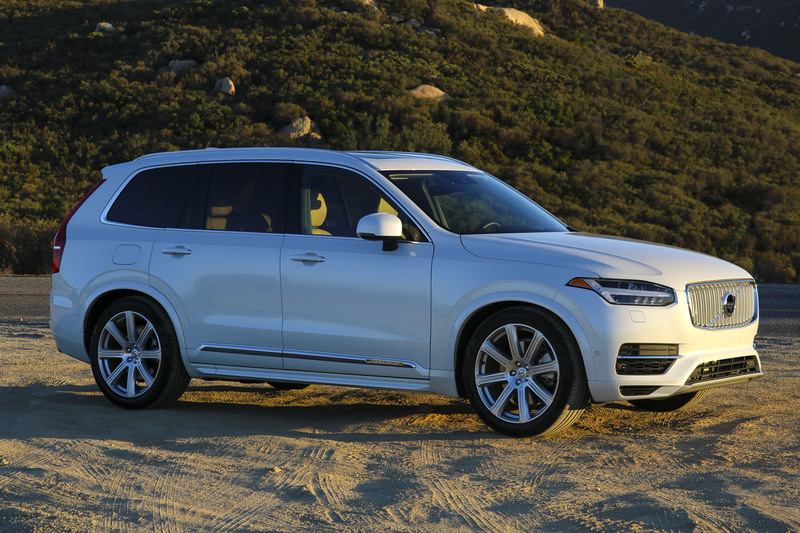 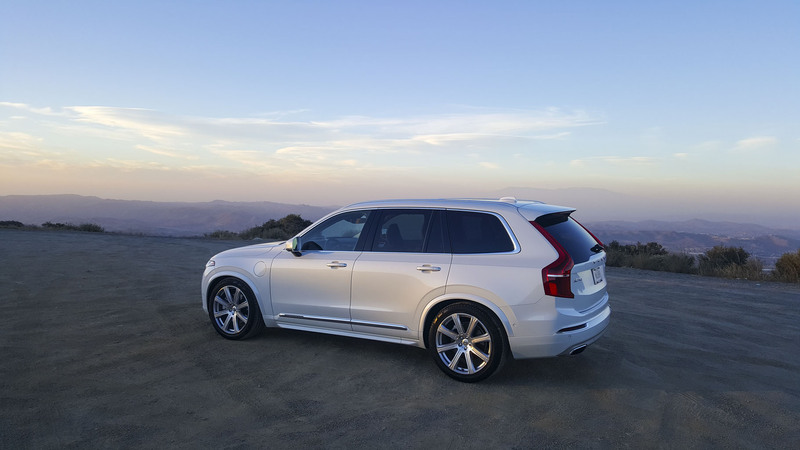 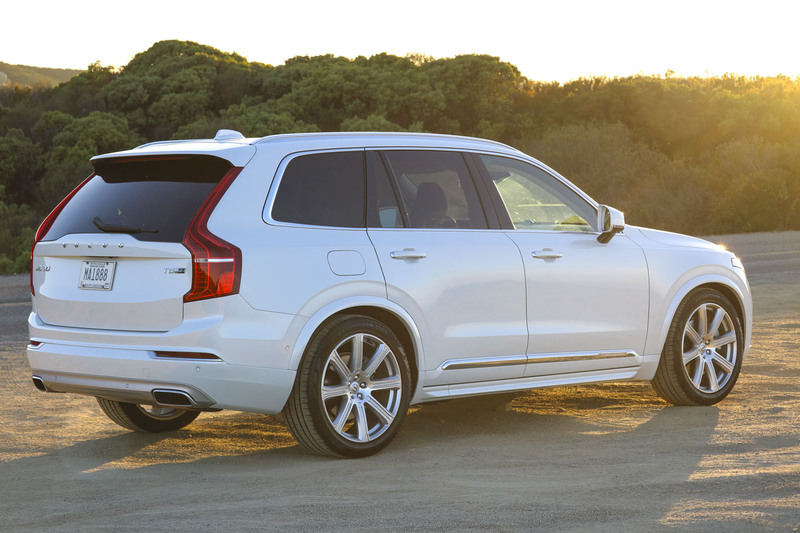 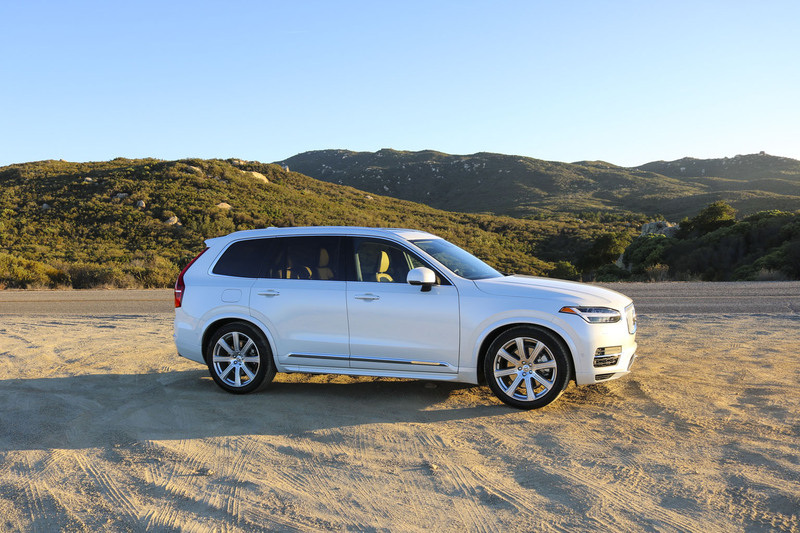 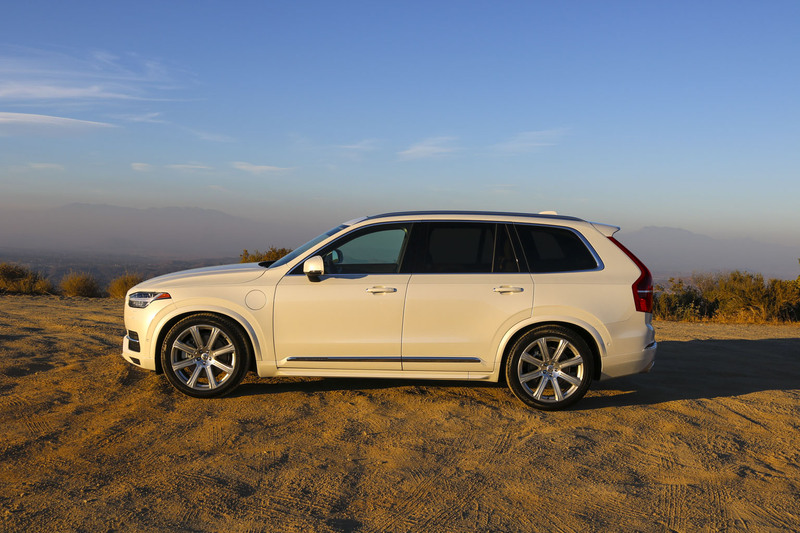 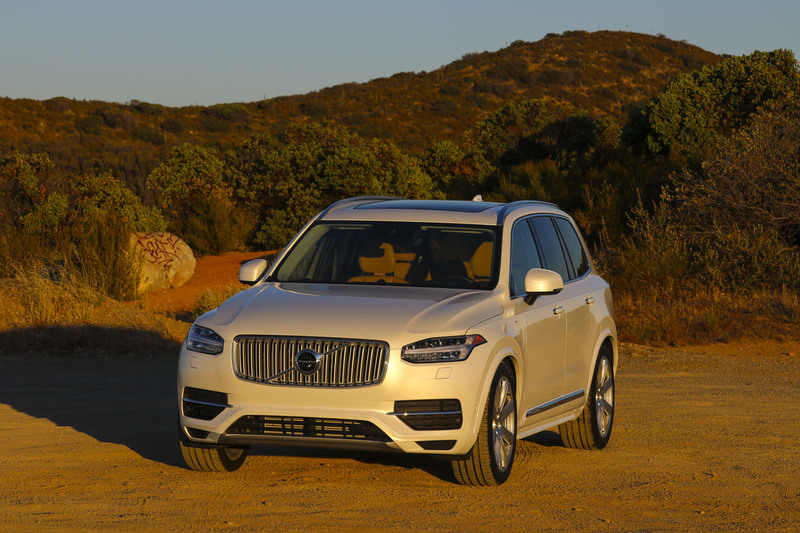 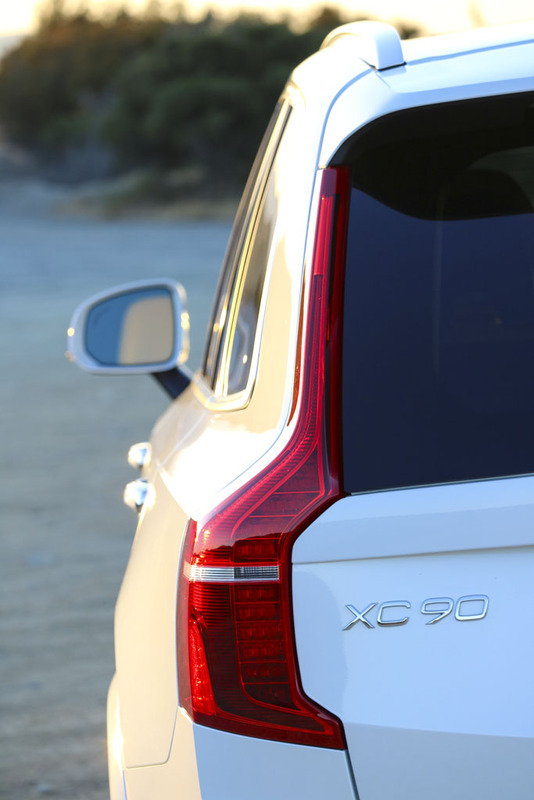 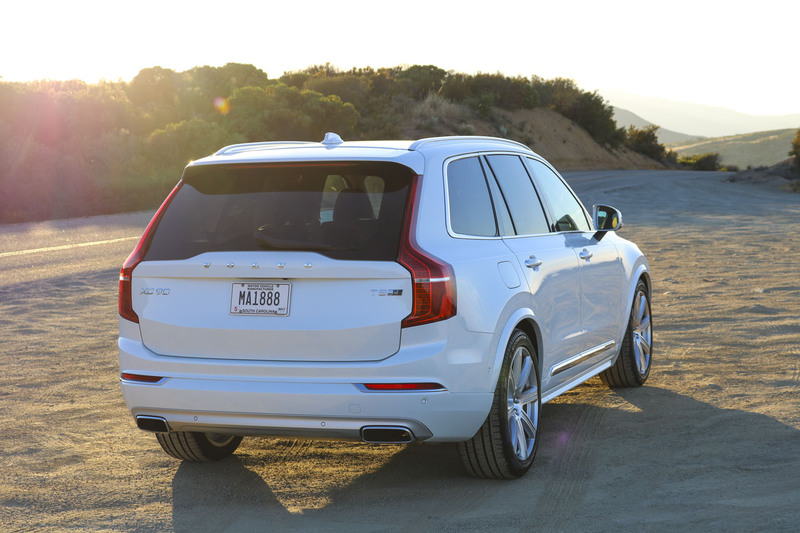 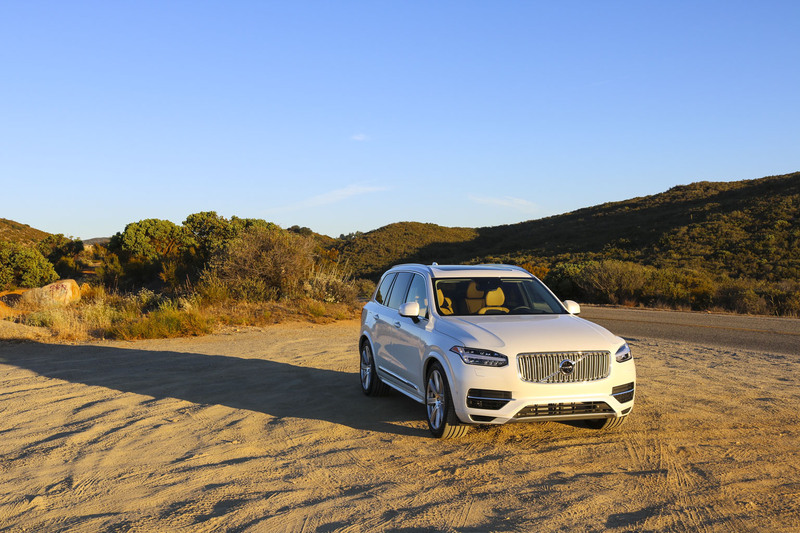 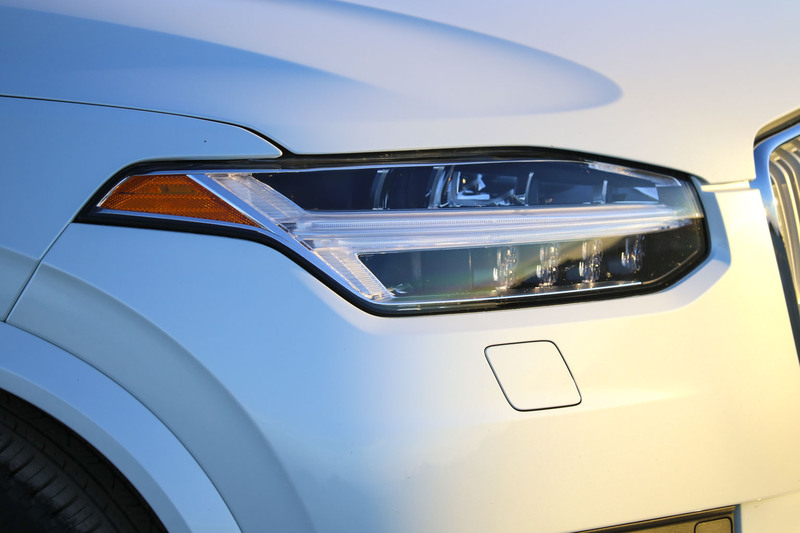 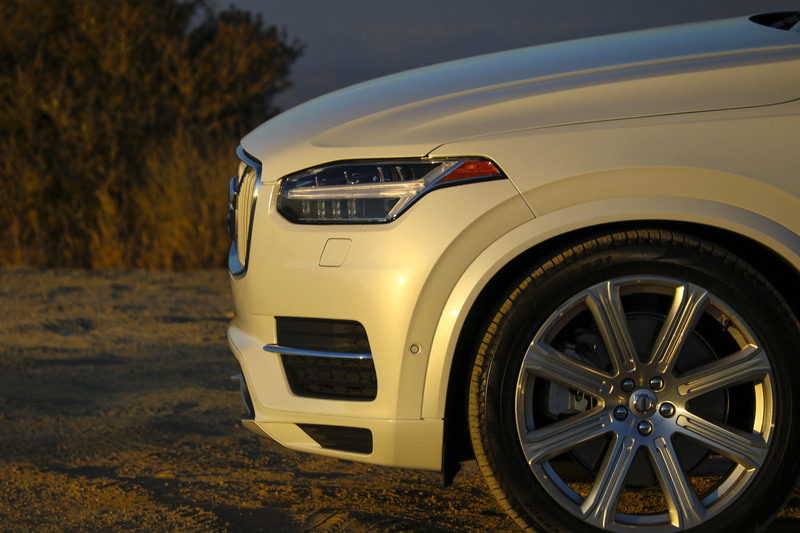 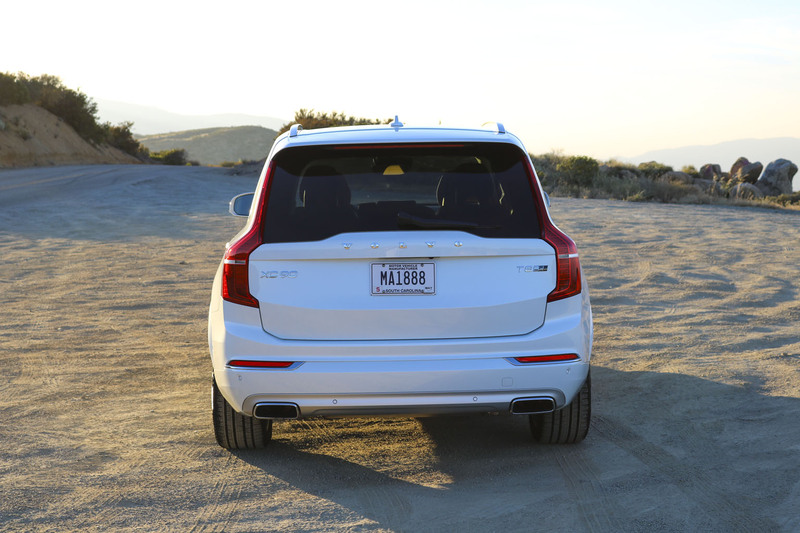 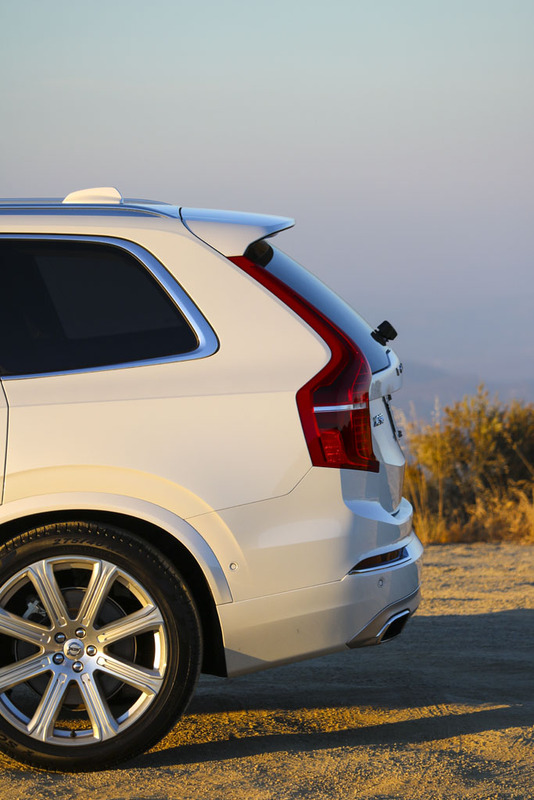 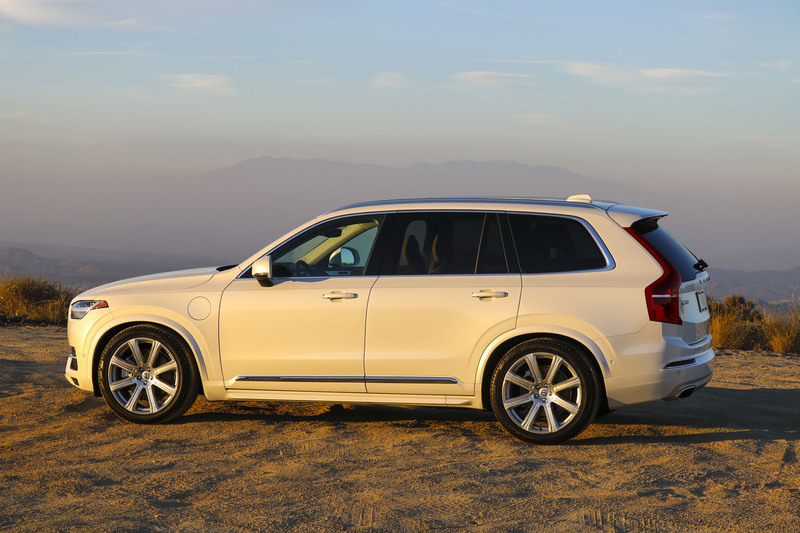 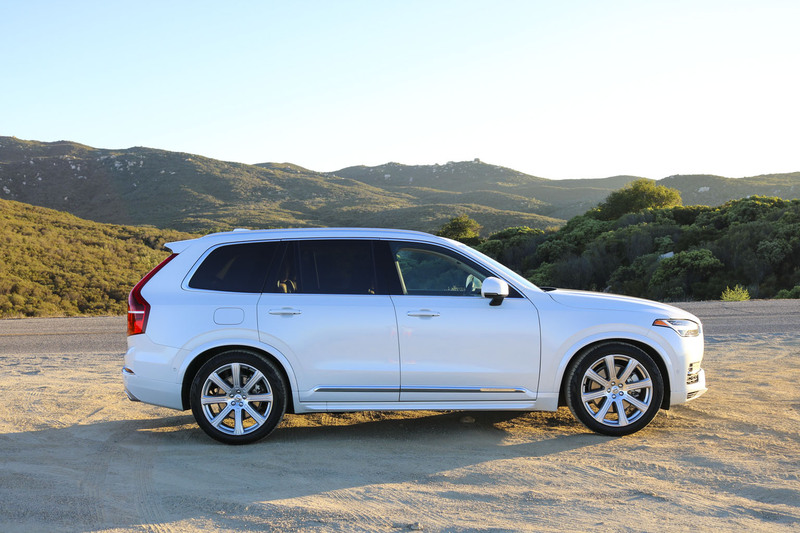 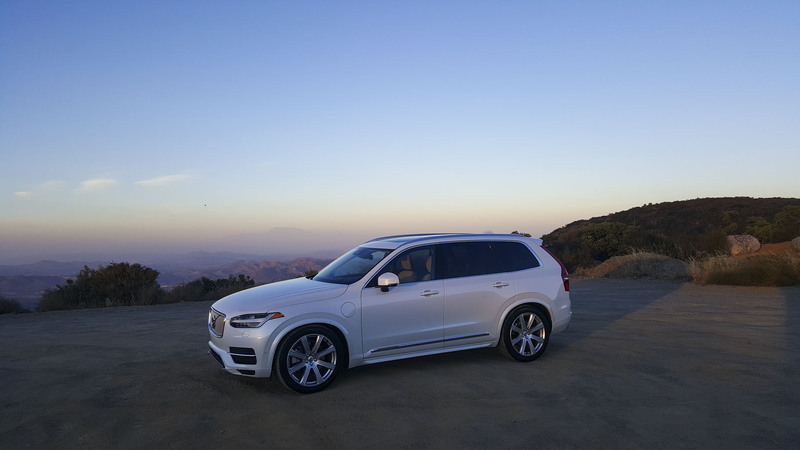 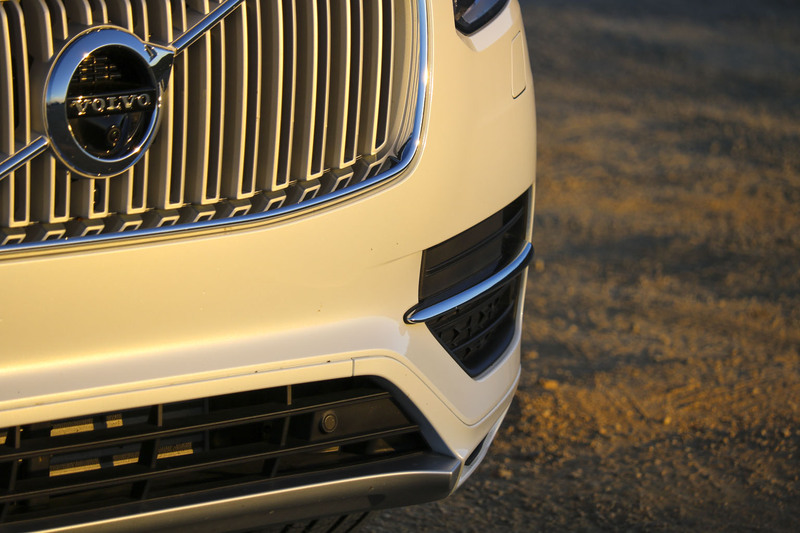 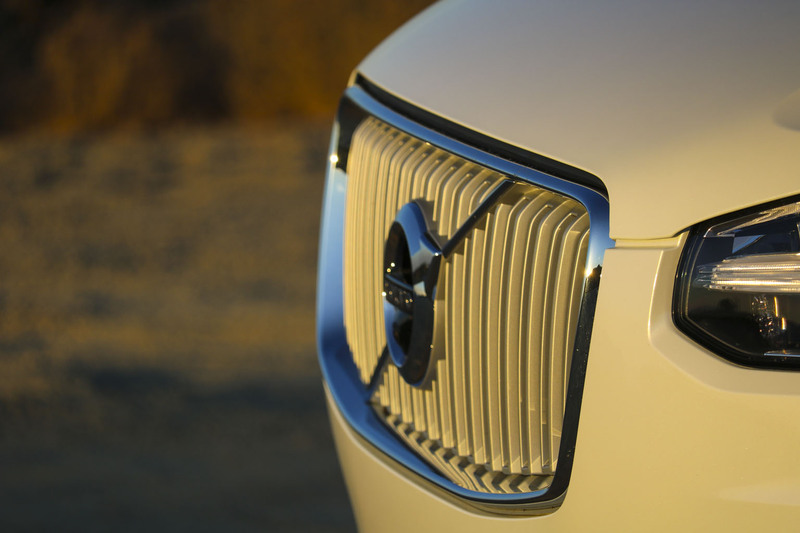 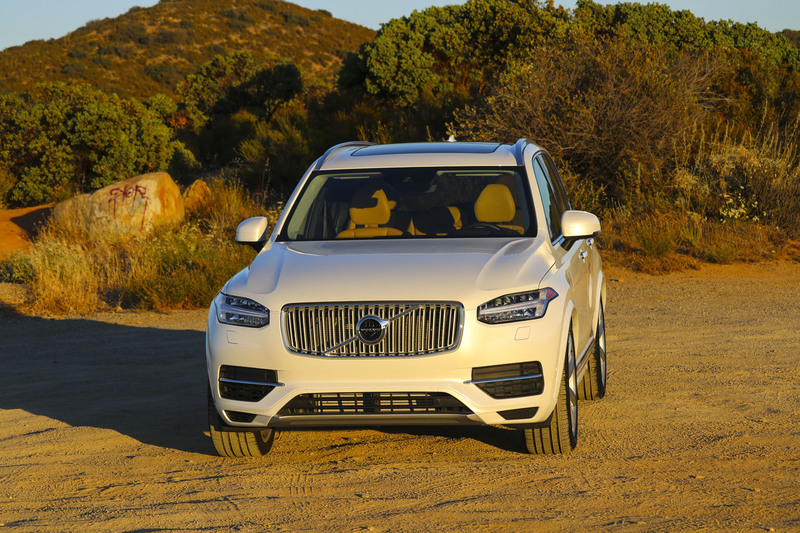 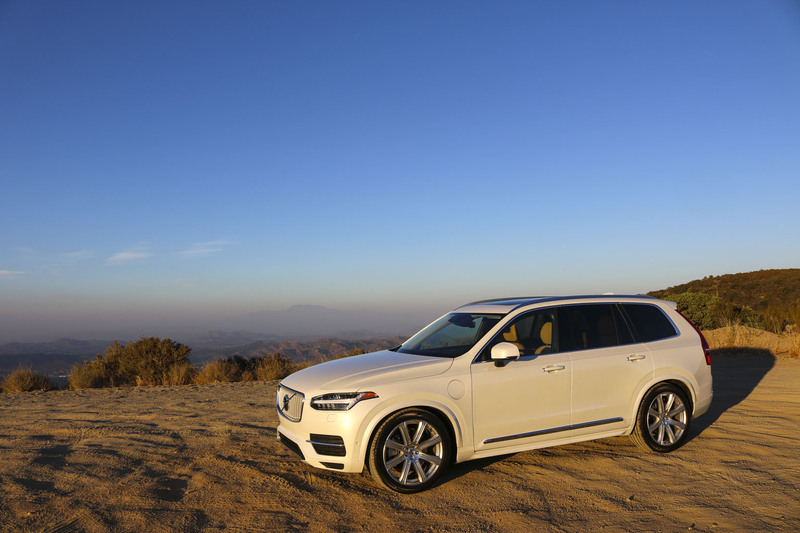 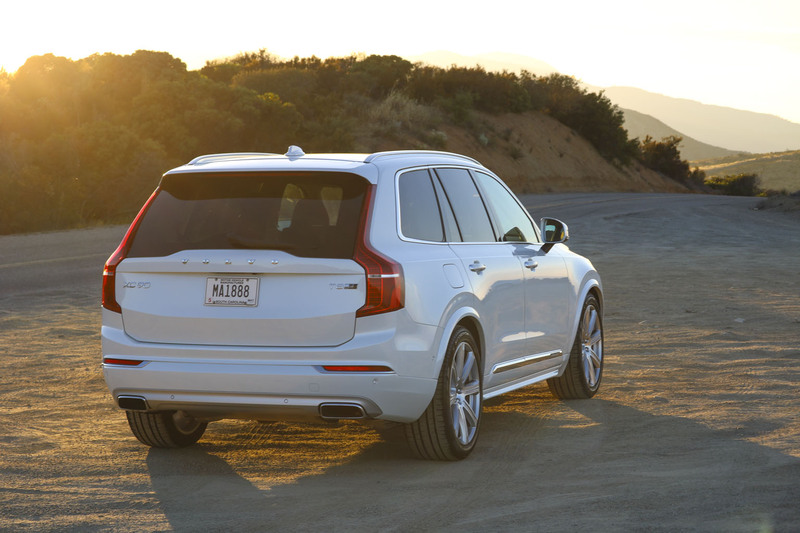 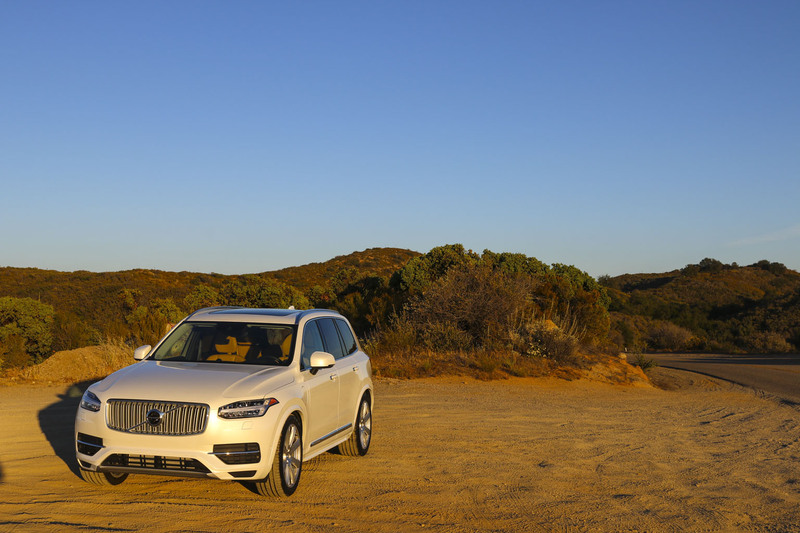 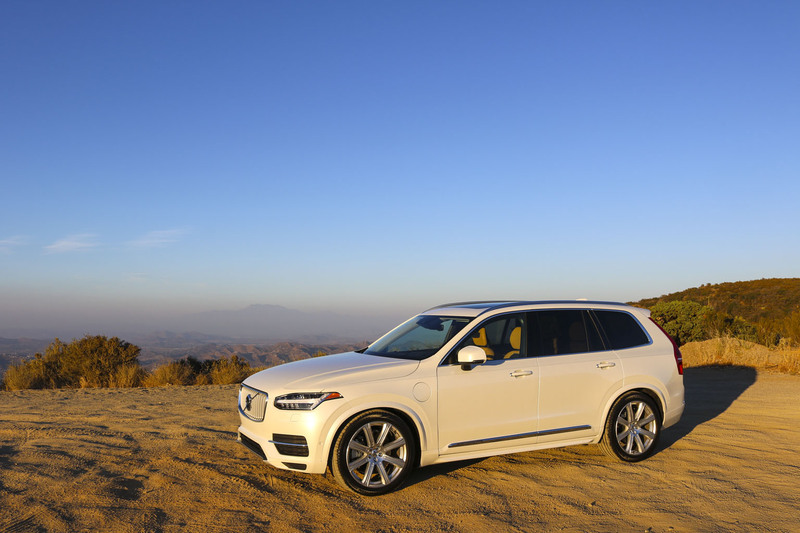 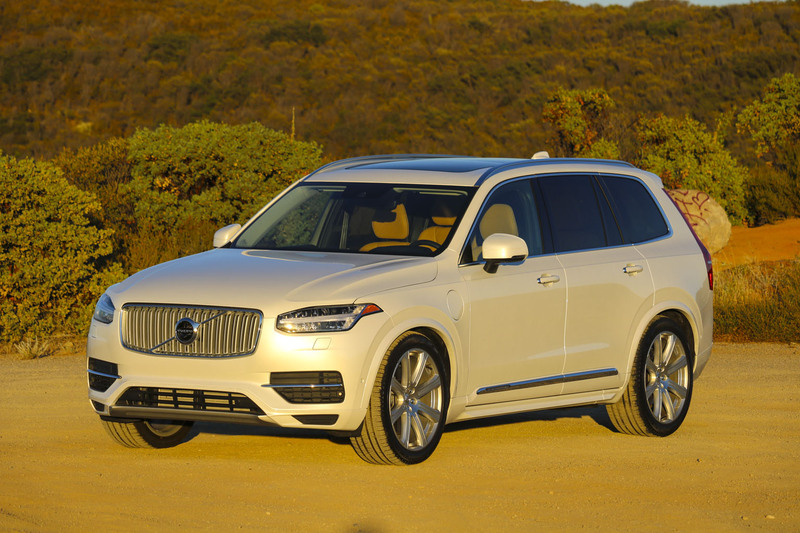 The Volvo XC90 T8 Inscription’s first impression was of a big V8 SUV in the line of the similar products from GM and Ford, oversized gas guzzling mammoths with a forced hint of luxury that really was not. Og how wrong I was. 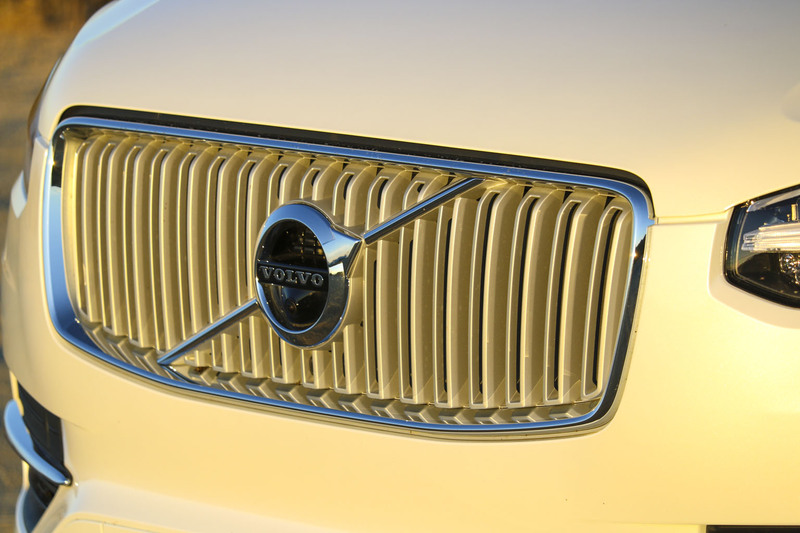 This is by far not one of those vehicles. 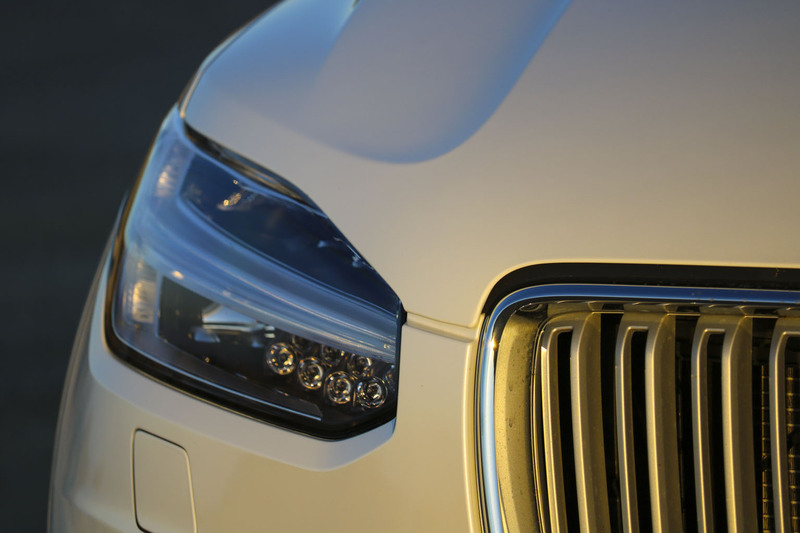 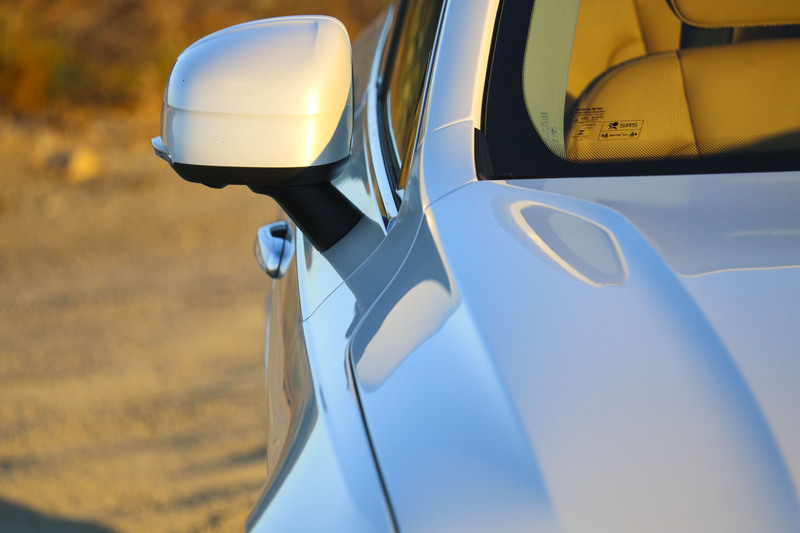 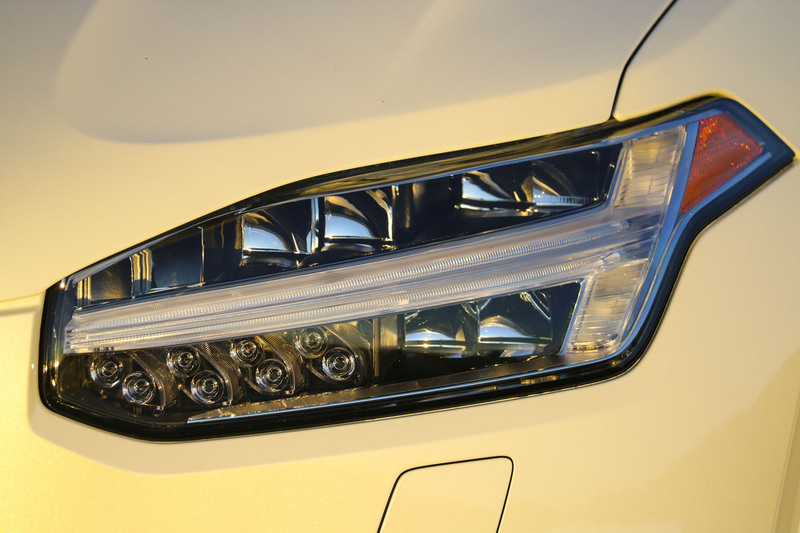 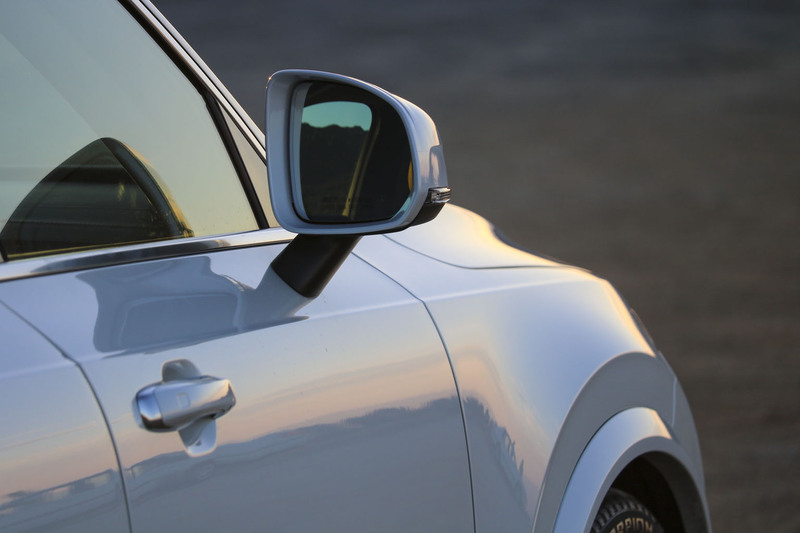 It is in fact a very sophisticated and elegant way to offer versatile transportation in real luxury and style, and with astonishing fuel consumption. 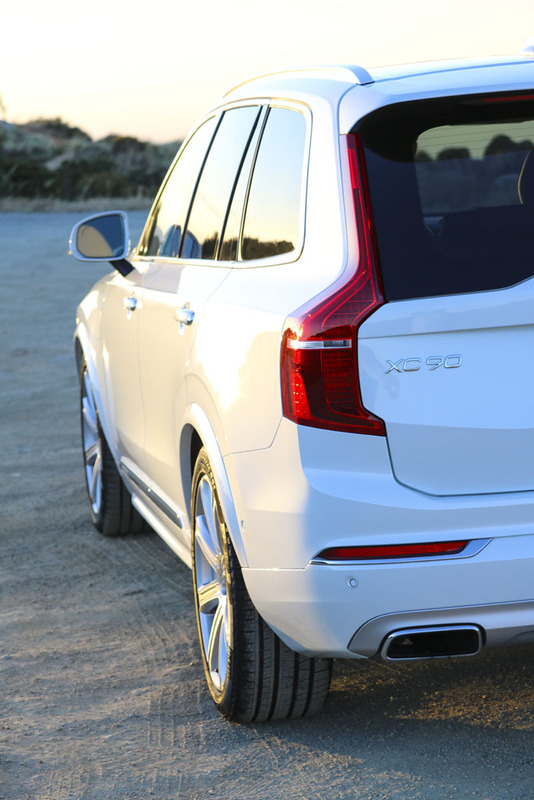 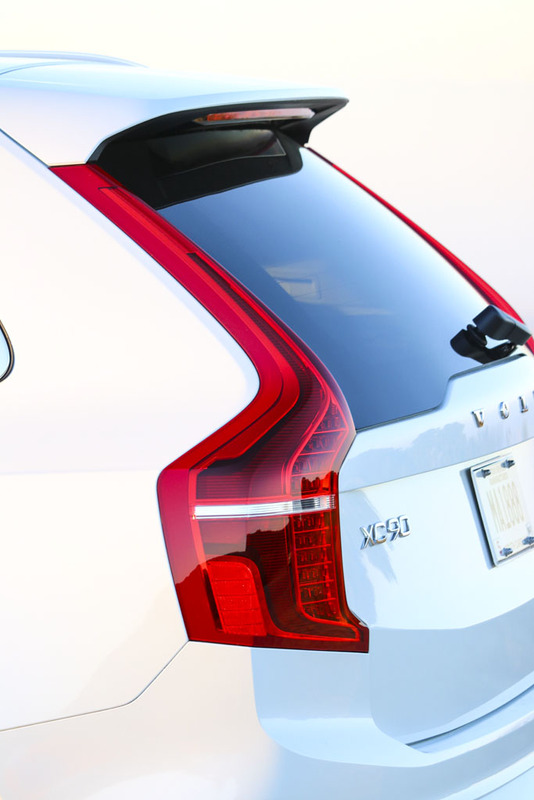 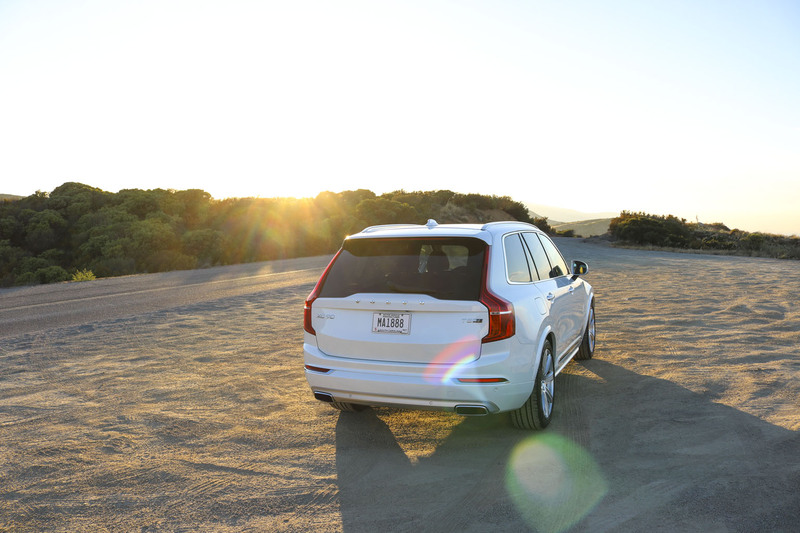 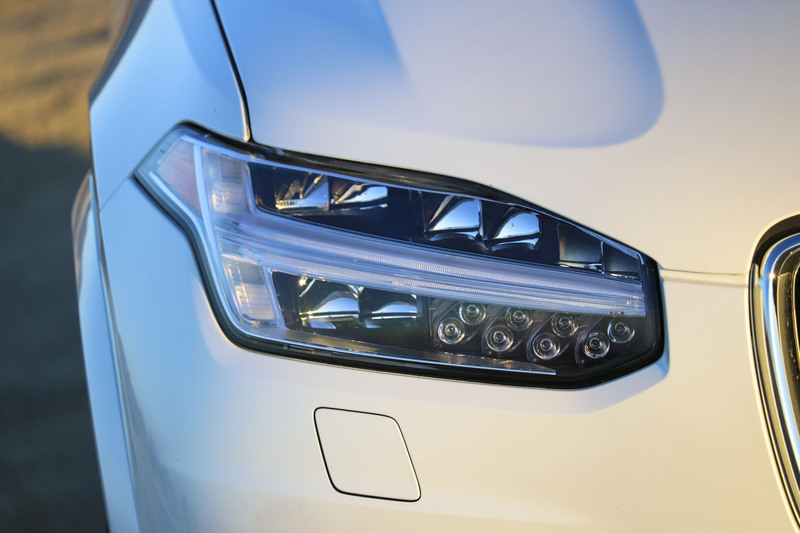 The Volvo was obviously white, but what a stunning white it was. 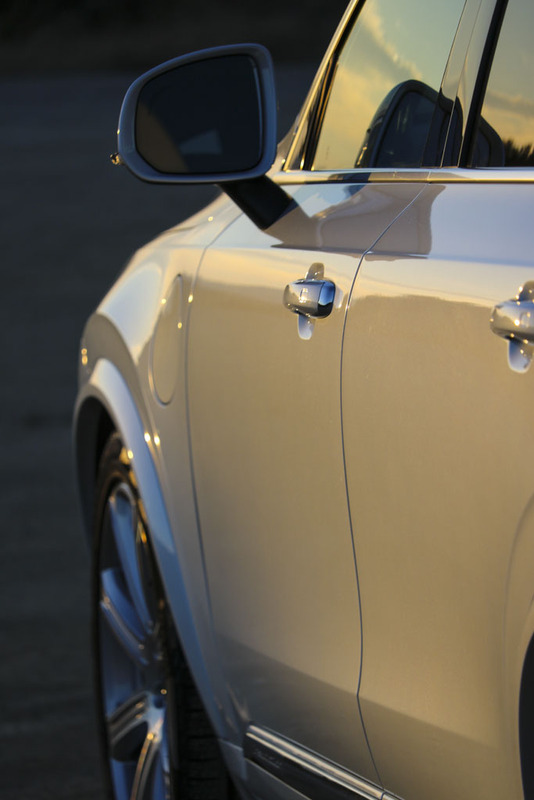 With just the right amount of metallic flakes to shimmer but not not look cheap, it absorbs the surroundings and reflects the colors beautifully. 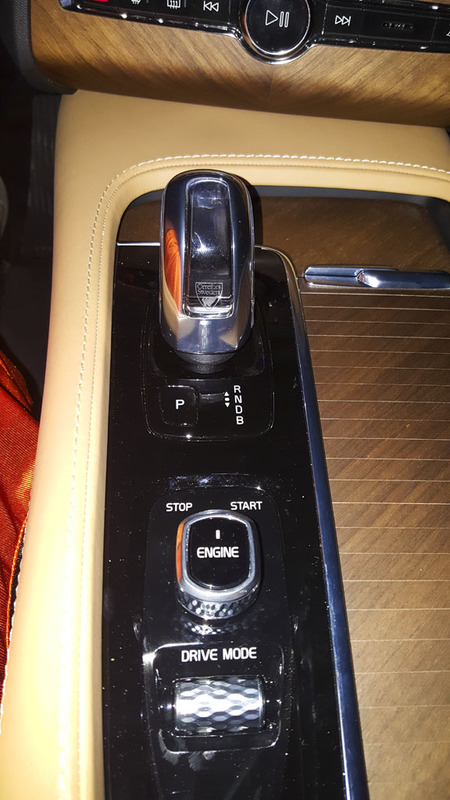 Combine that with the opulent medium brown leather, hand stitched interior, the wood slated sliding covers, and the elegant and sophisticated glass gear selector, and you have all the ingredients to travel in luxury and comfort without breaking the bank with fuel consumption. 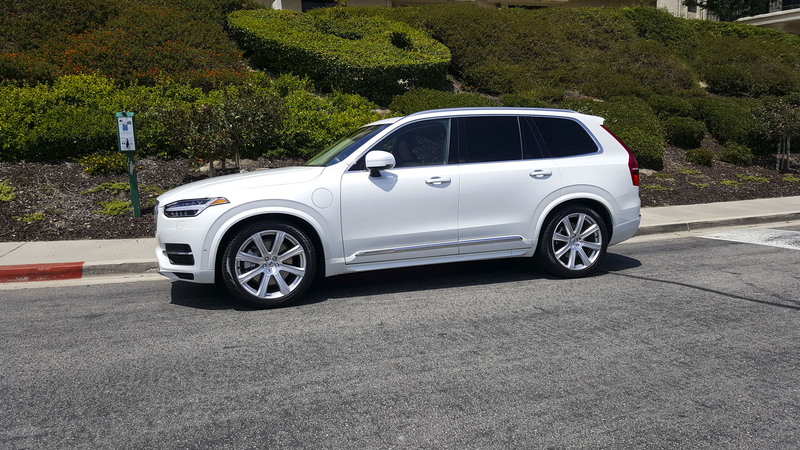 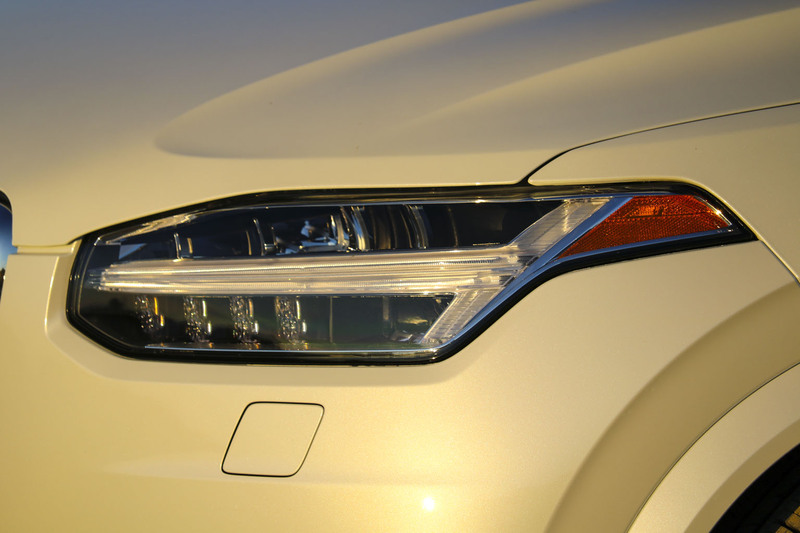 The engine is in fact not a V8 at all, it is 400 hp 4 cylinder in line with generous turbo coupled to an electric engine, the combination of which secures prompt and turbo-lag-free acceleration in quiet and comfort. 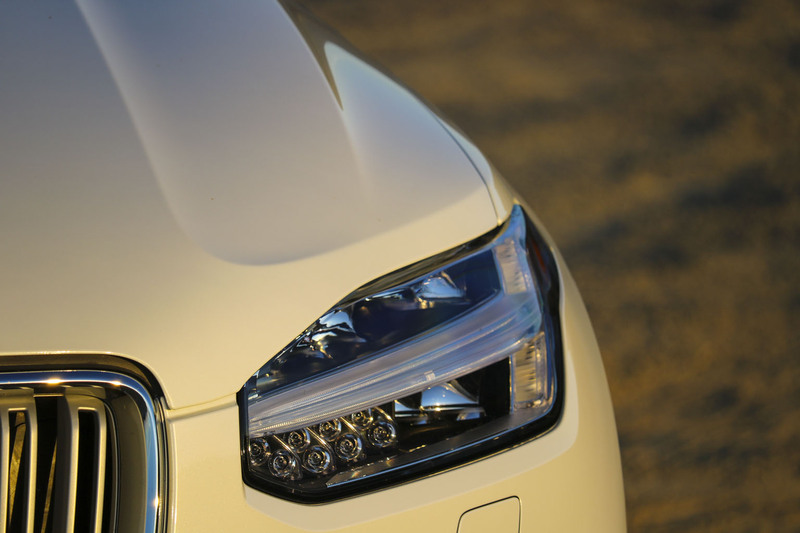 It is plenty fast when needed, but can also cruise at ease not giving the impression the beast is waiting to roar. 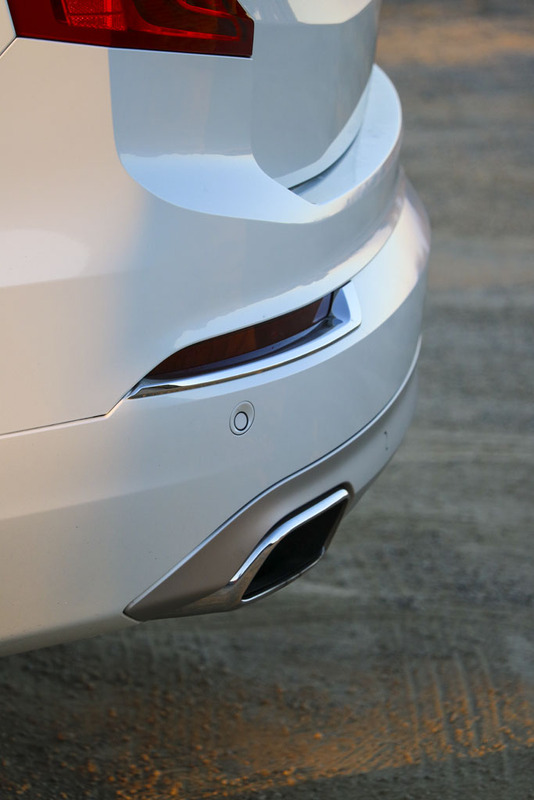 It can certainly roar, but it is okay keeping that hidden as well. 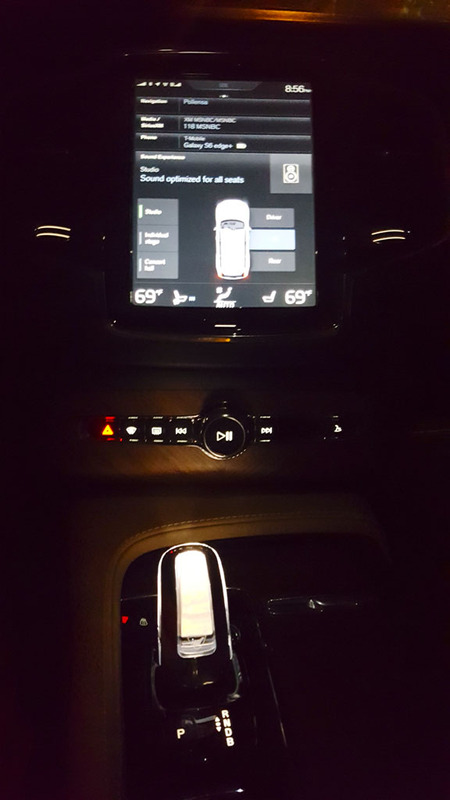 Of course the sound system was delicious to boot, so much so in fact that I ended up driving my daughter around playing her entire playlist off of her phone connected to the car with the sound system settings set to Gothenburg Opera House.. Oh my.. That really was convincing. 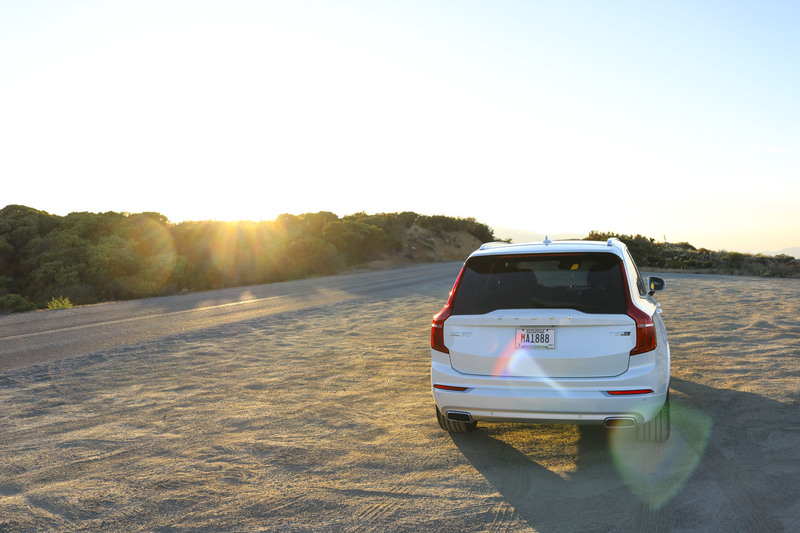 I have never traveled with the sound system so loud and produce such realistic results as I had with this car. 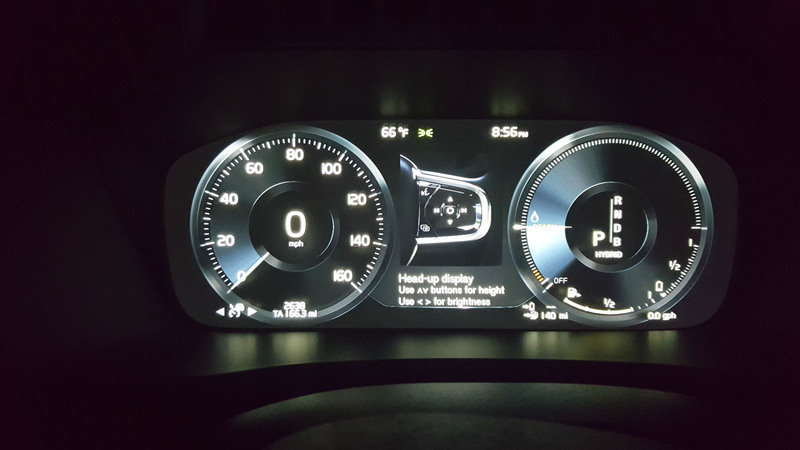 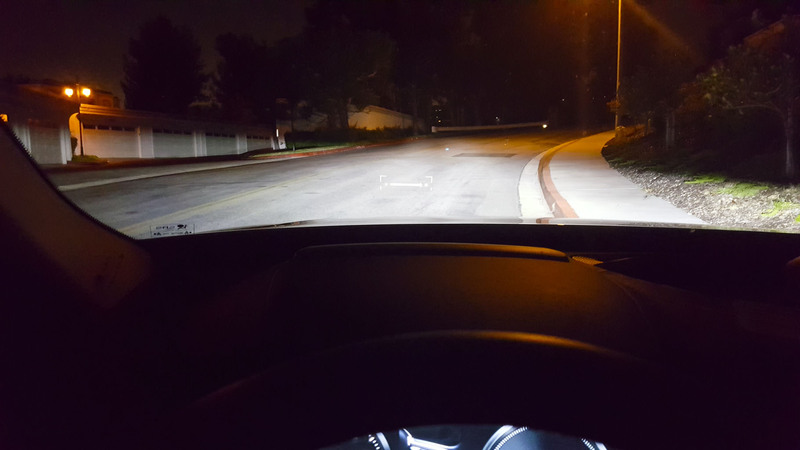 There was only one point of critique that I was left with, and that probably has more to do with me: I had to switch off the auto correction for lane departure. 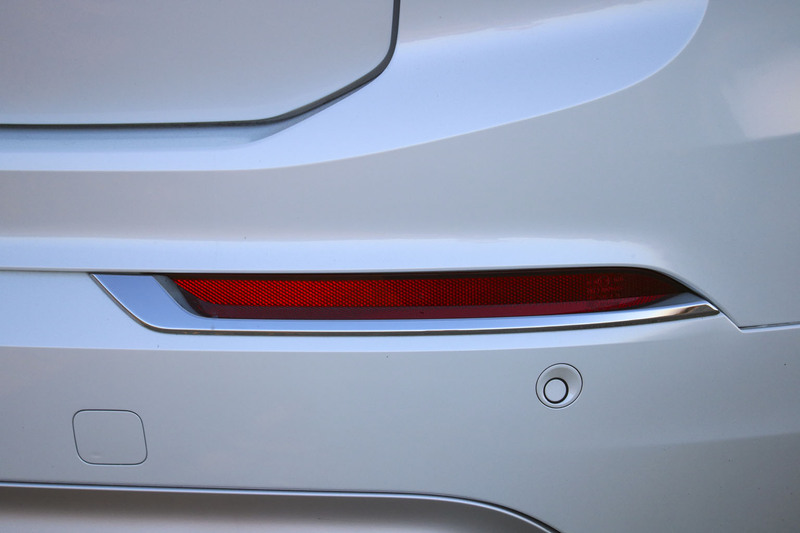 I really hate that, but I hate that on all cars. 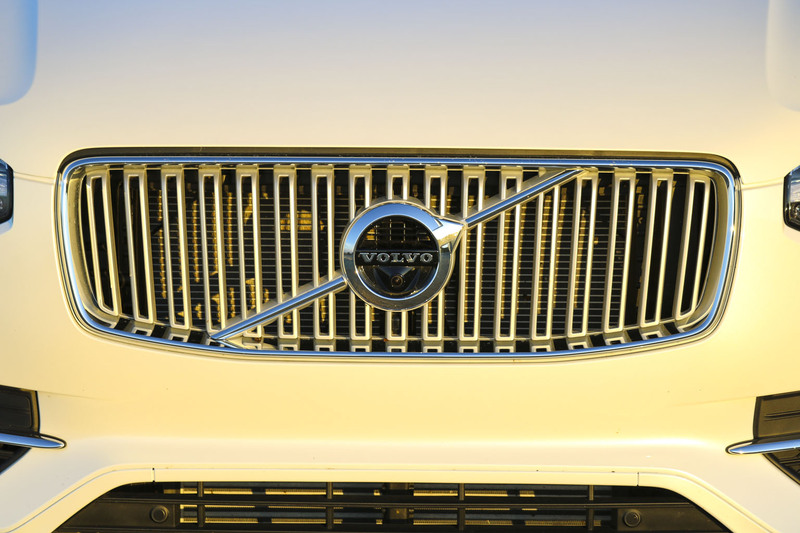 Sitting relatively high in the Volvo, I found that correction to almost dangerously trying to overrule me, finding I was close to a line when I really was not at all yet. 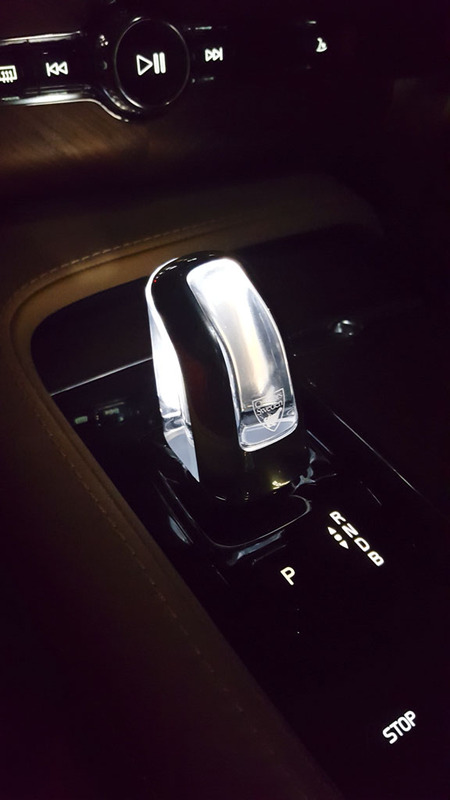 It irritated me so much that I stopped the car after about 45 minutes of it, deciding that it was enough of an annoyance.